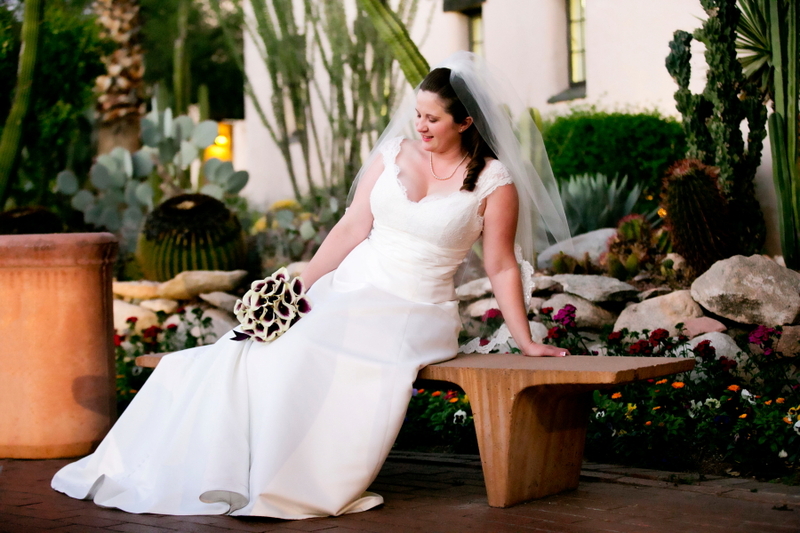 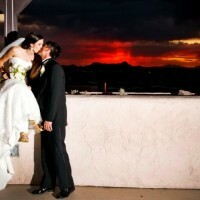 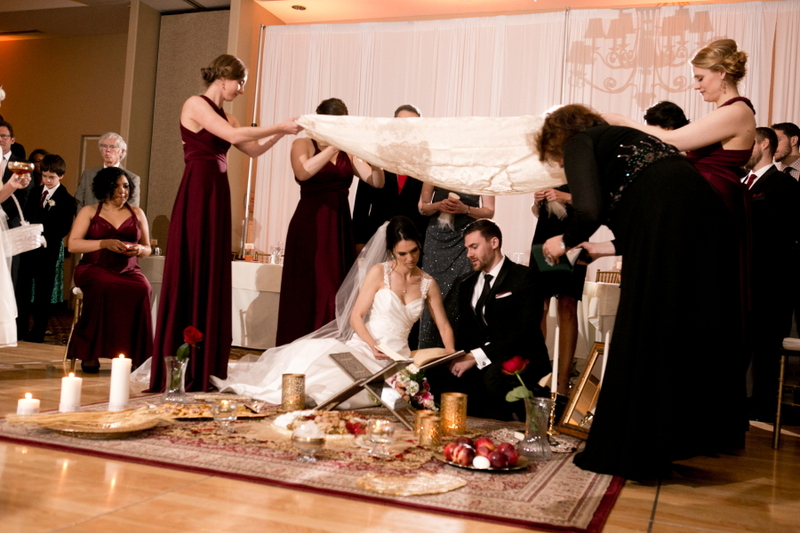 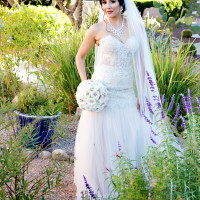 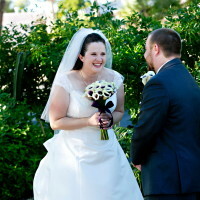 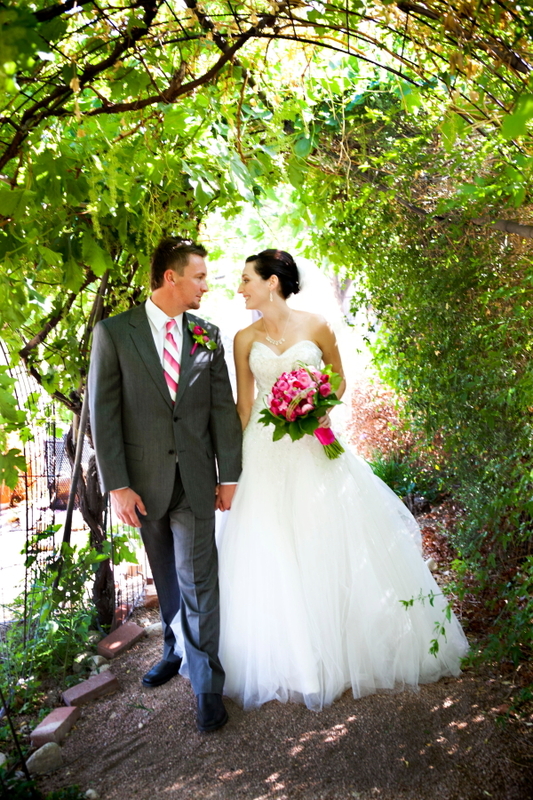 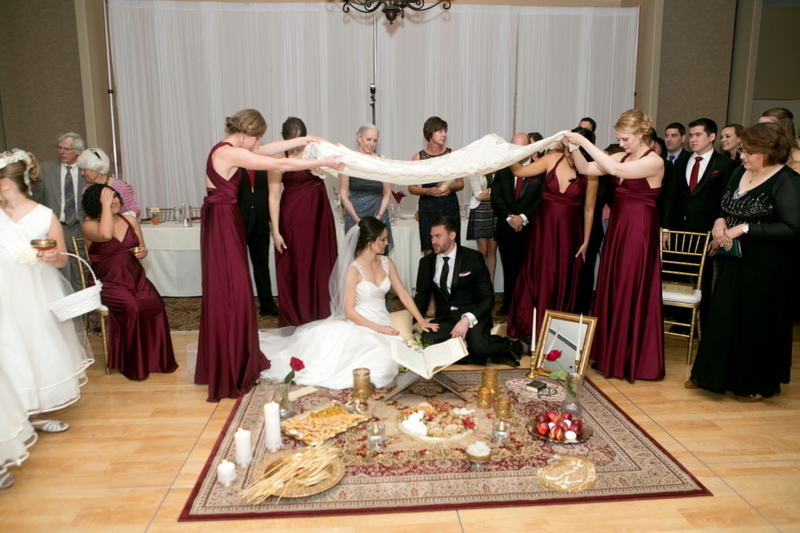 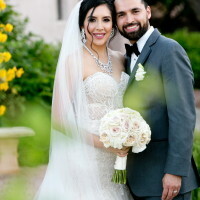 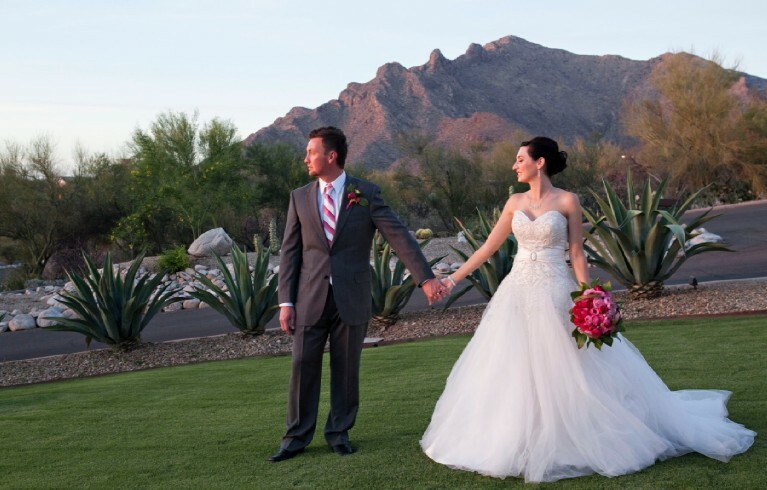 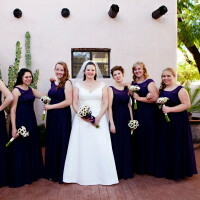 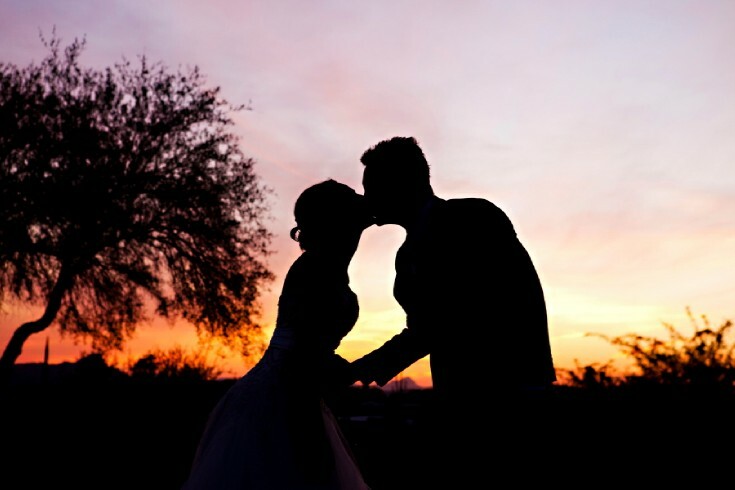 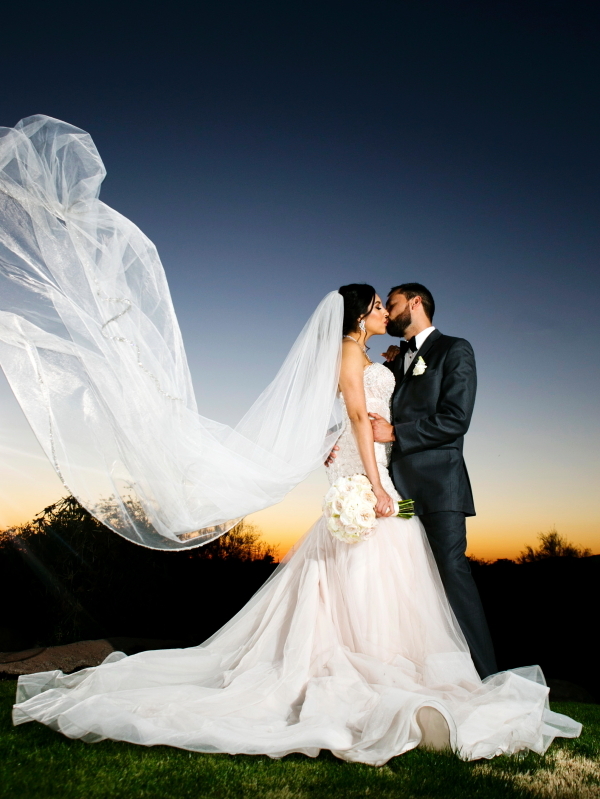 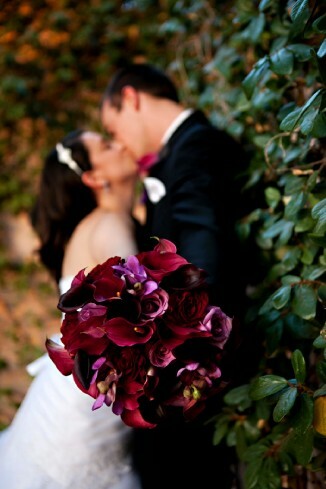 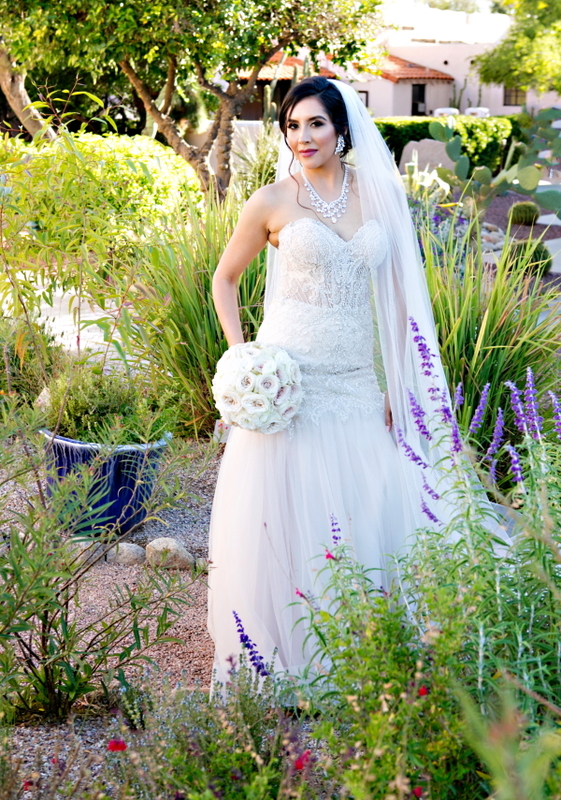 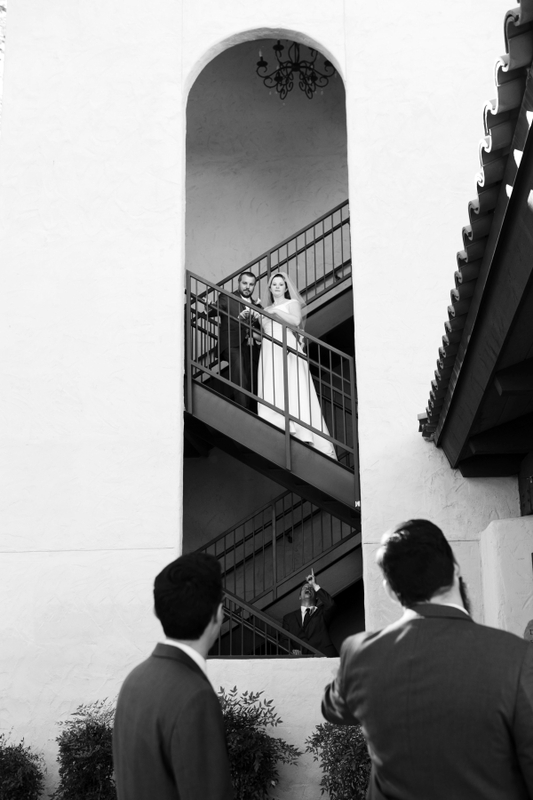 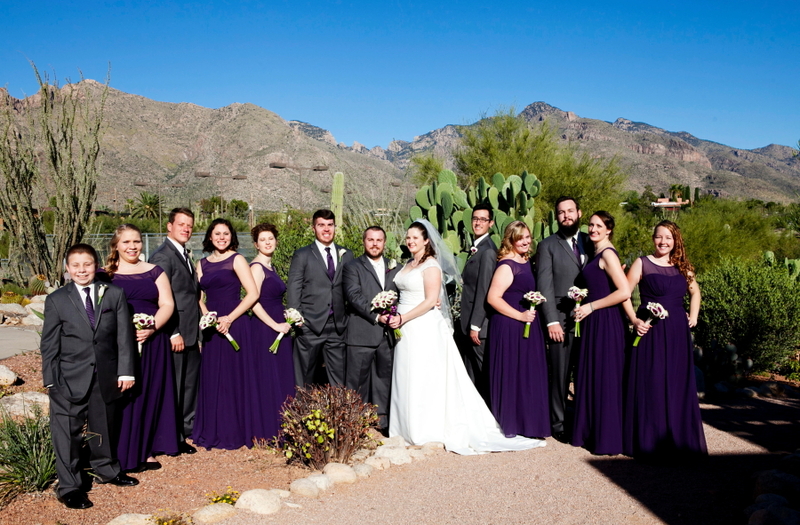 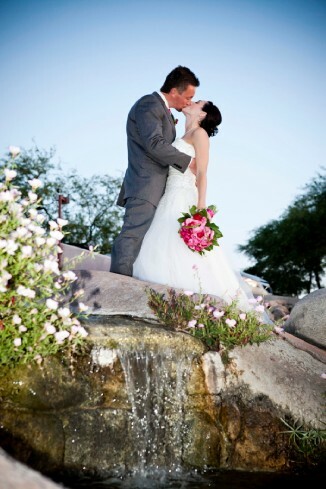 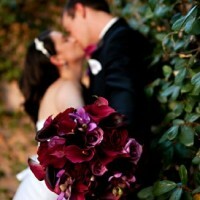 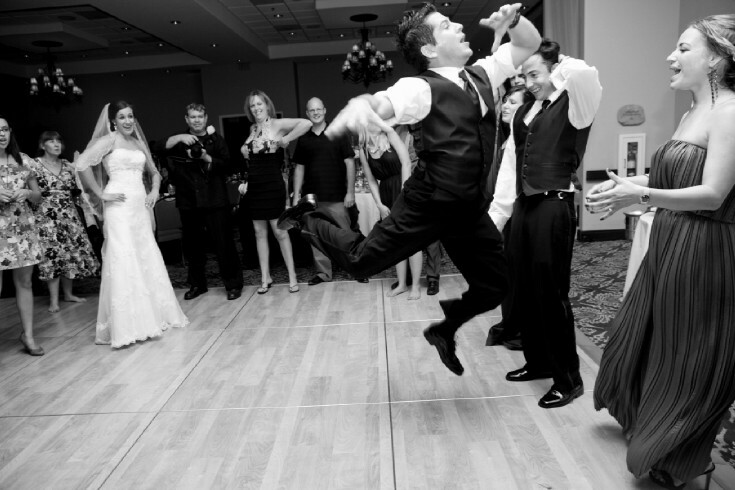 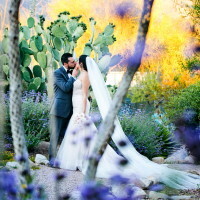 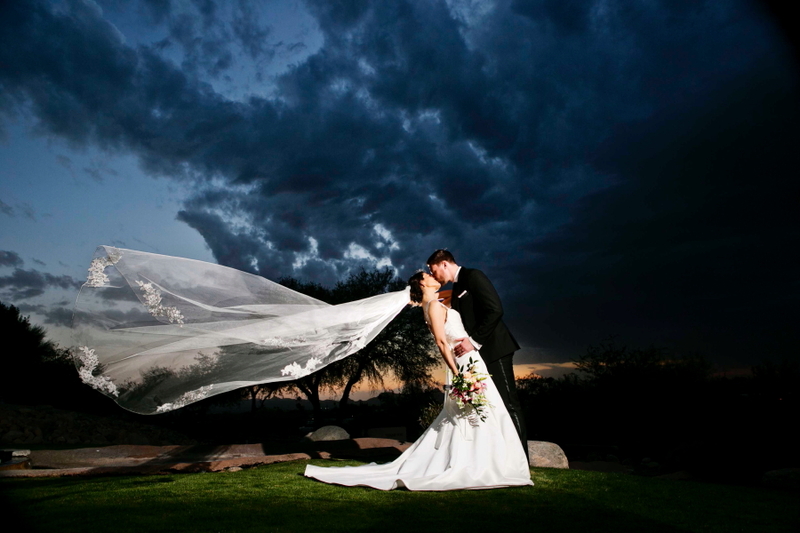 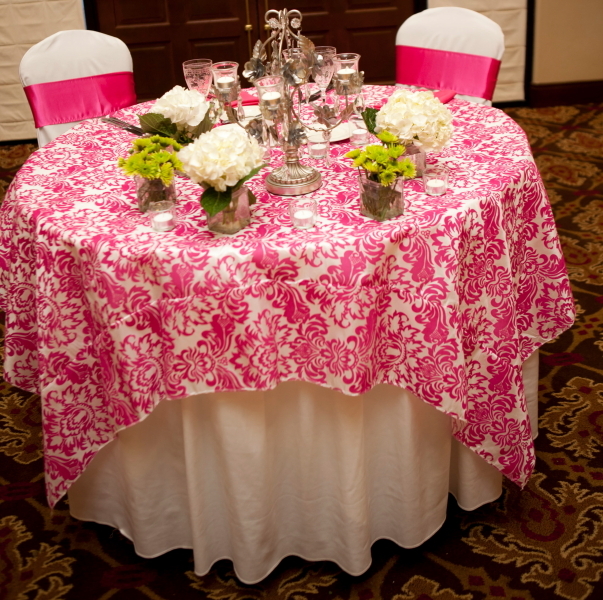 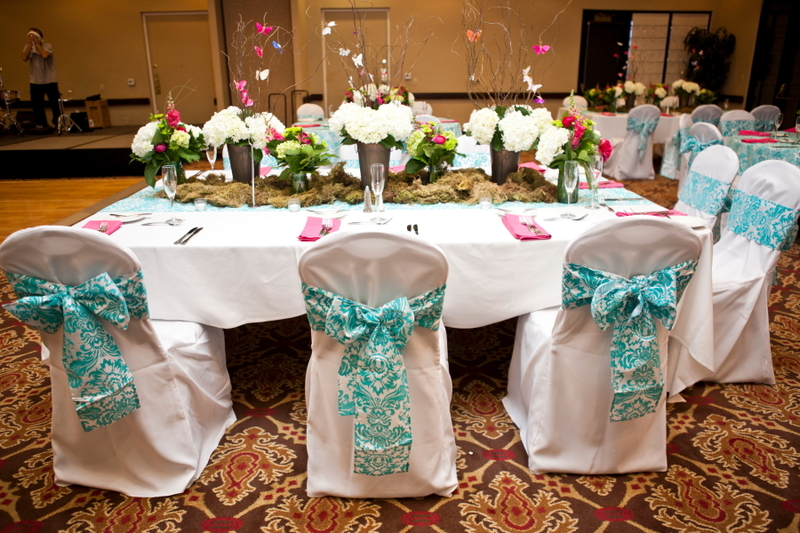 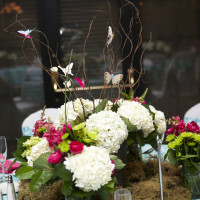 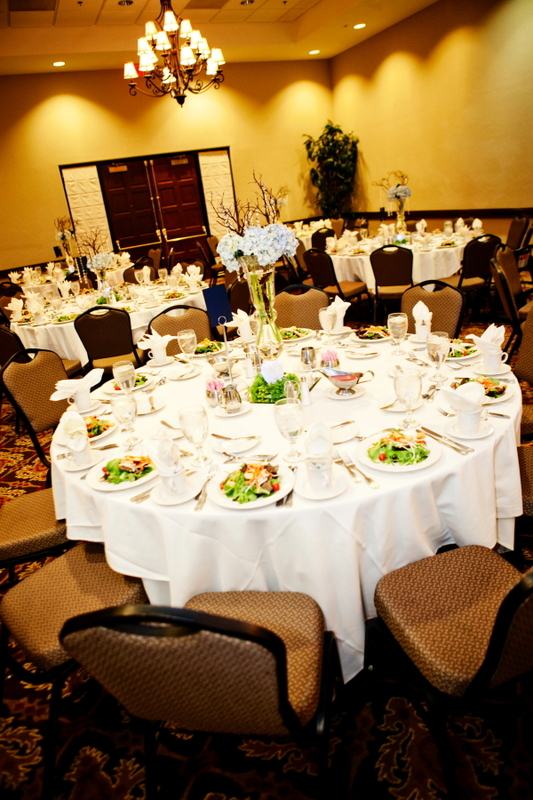 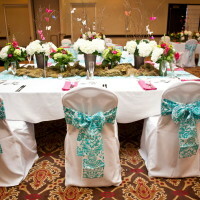 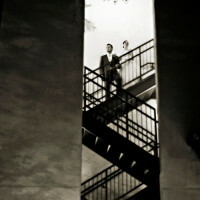 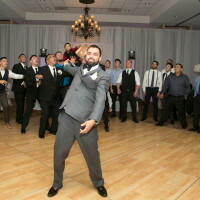 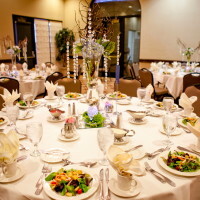 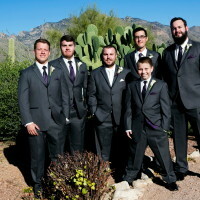 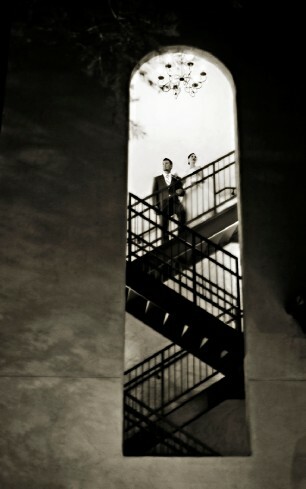 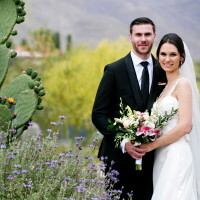 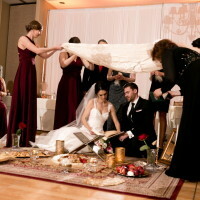 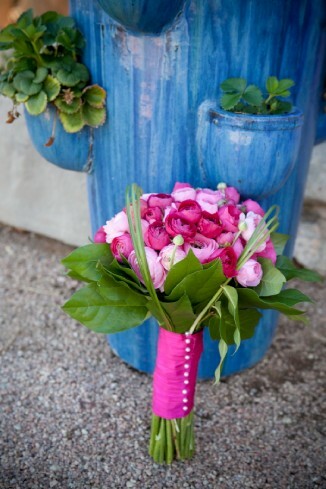 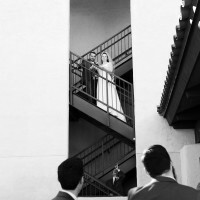 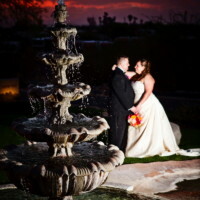 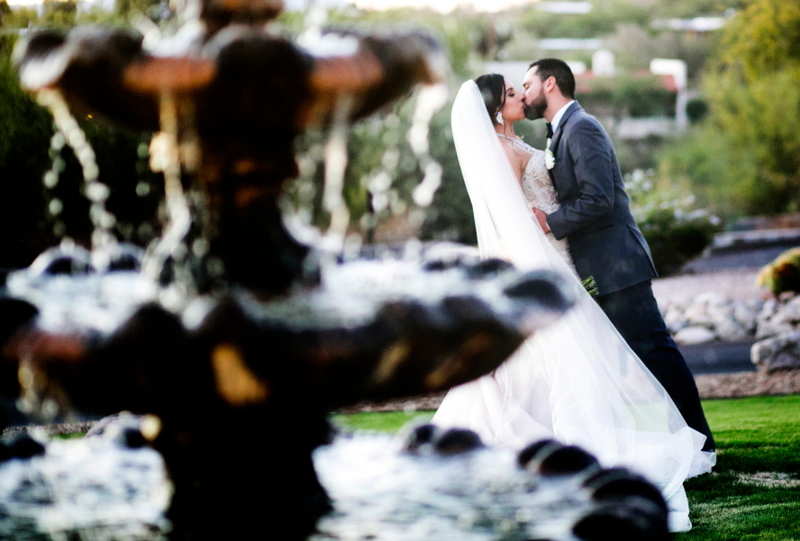 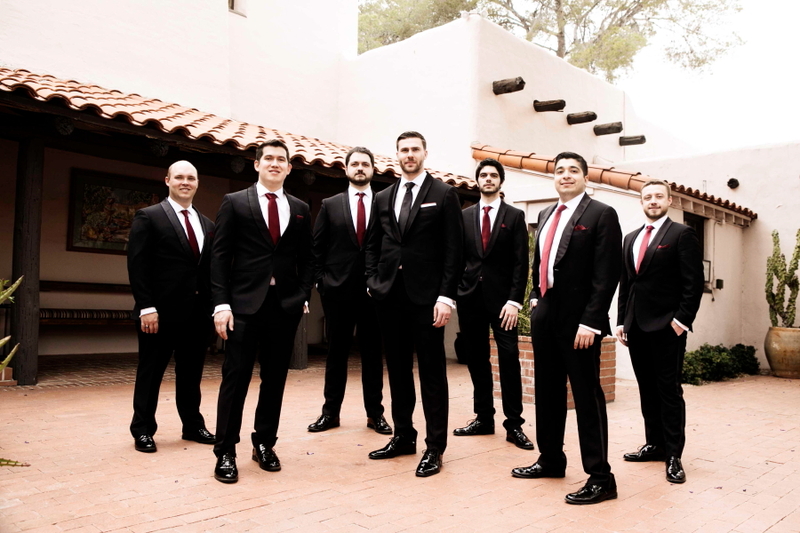 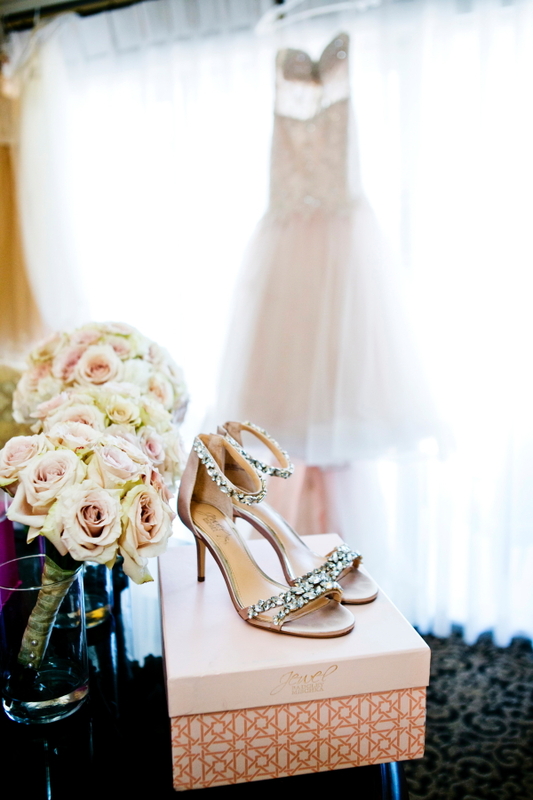 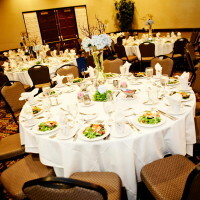 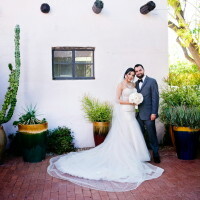 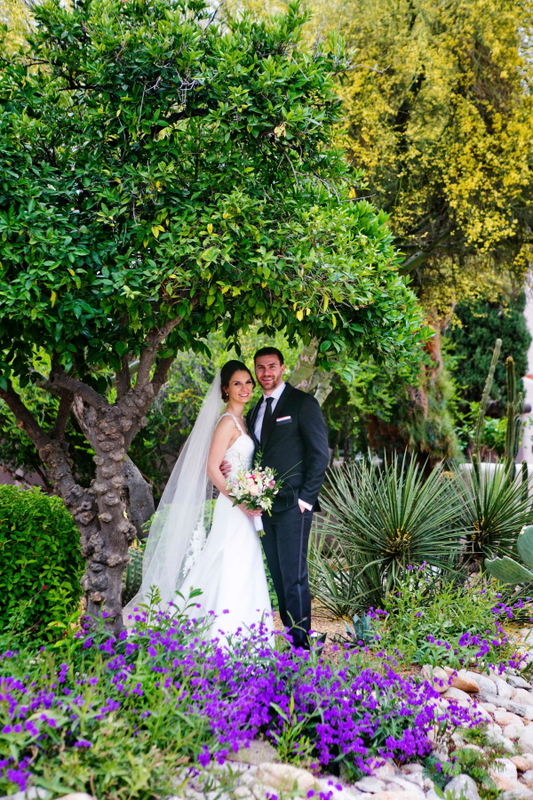 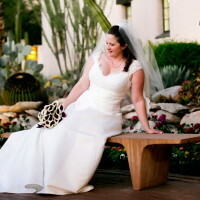 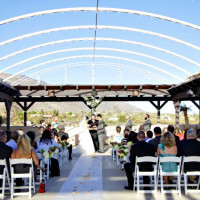 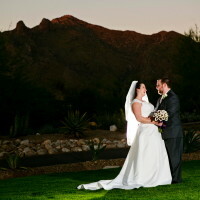 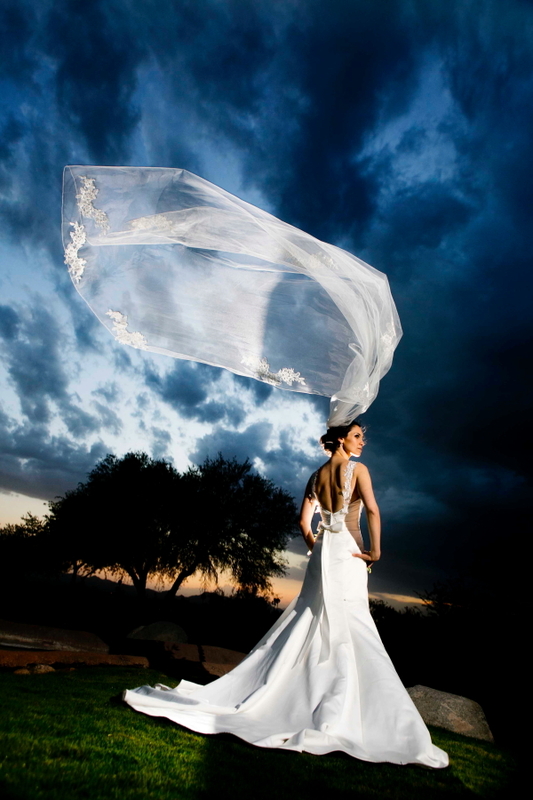 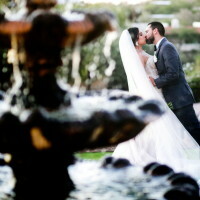 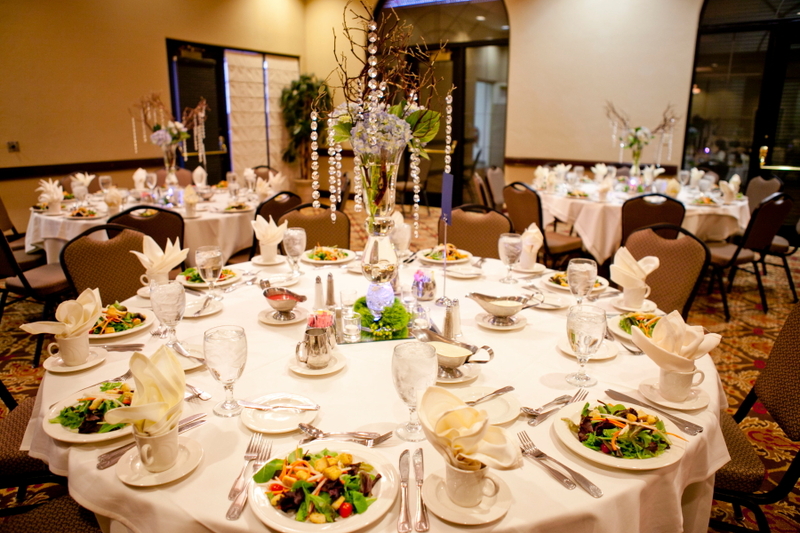 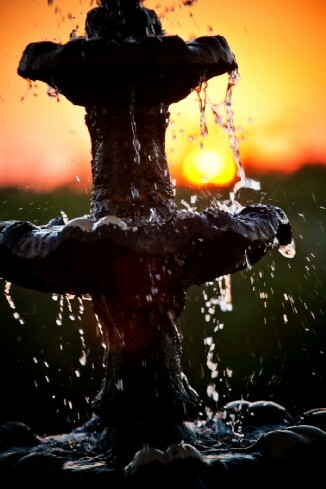 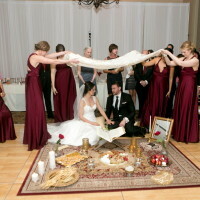 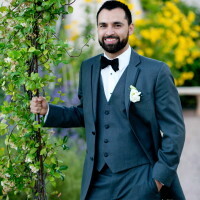 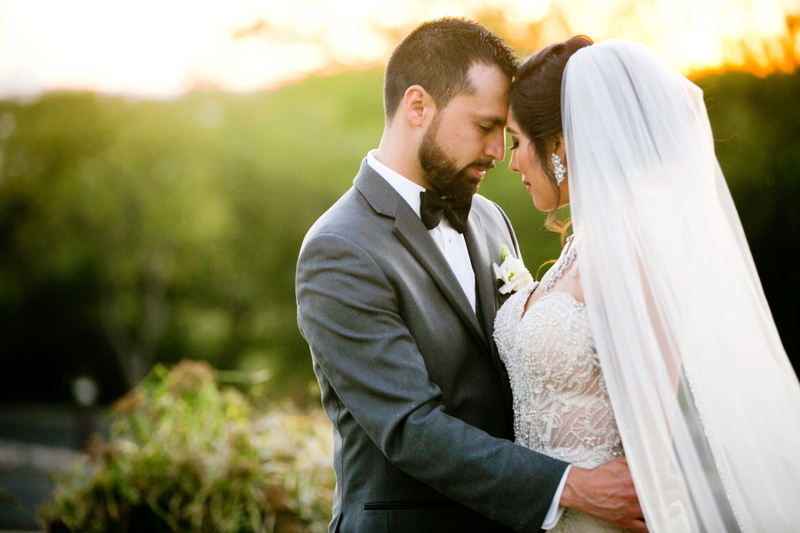 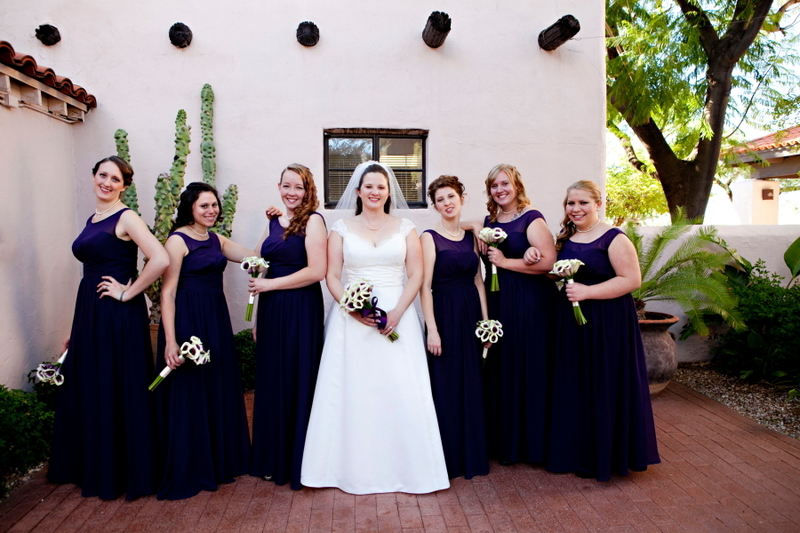 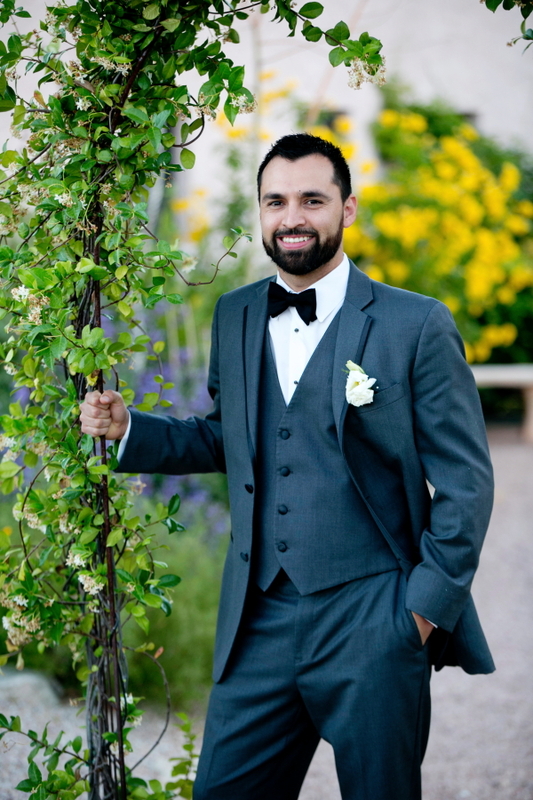 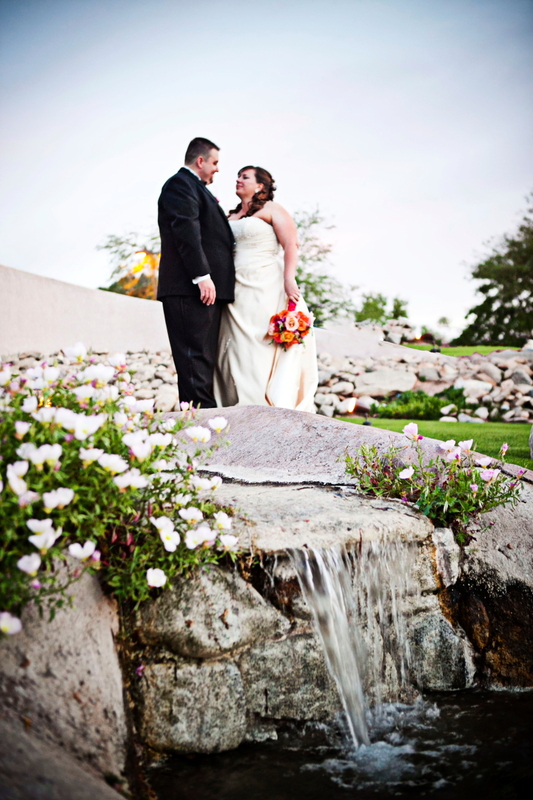 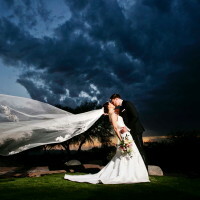 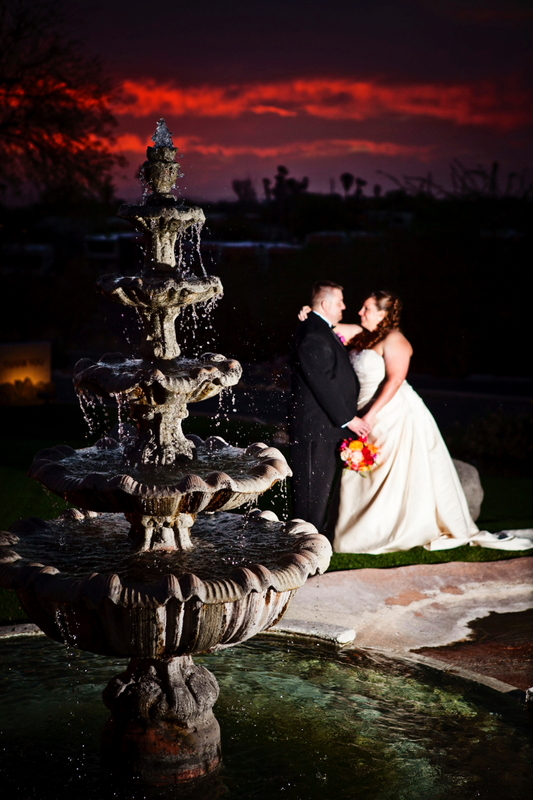 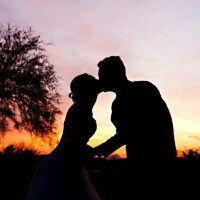 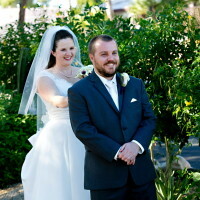 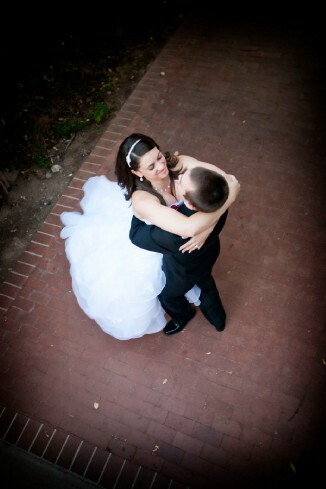 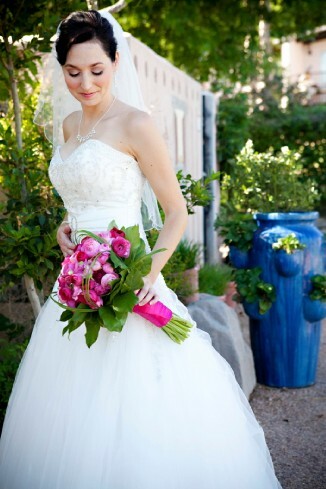 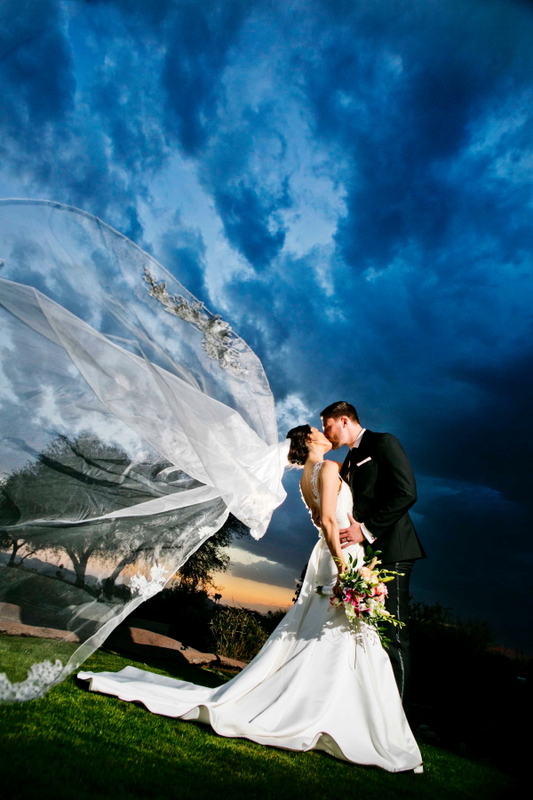 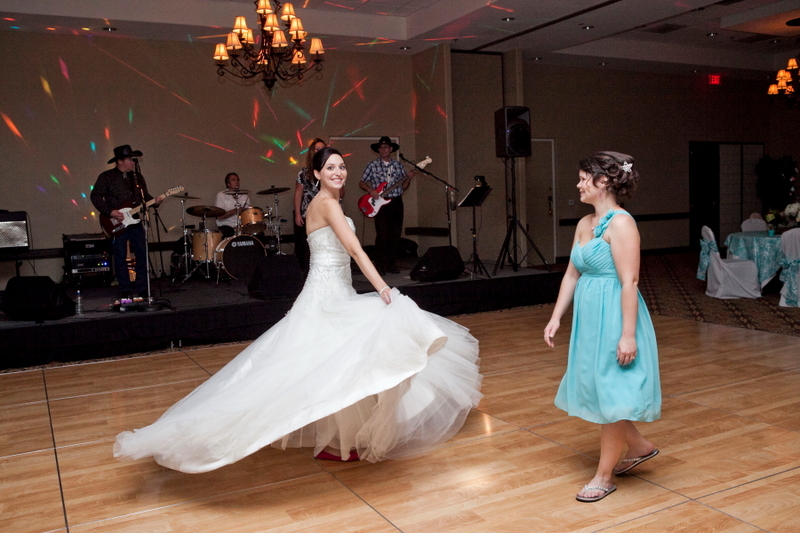 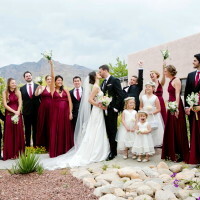 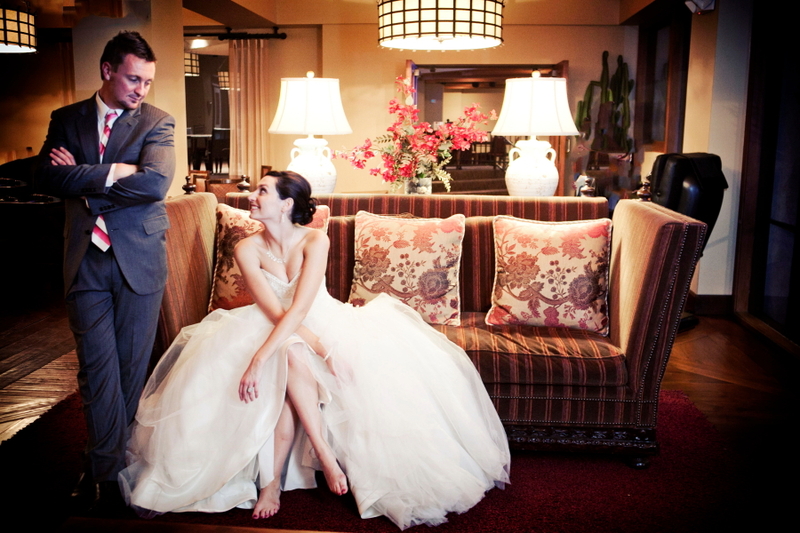 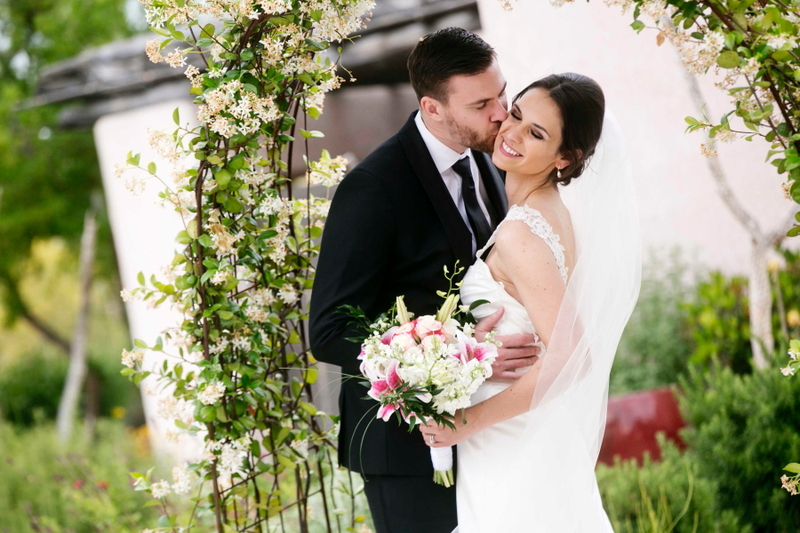 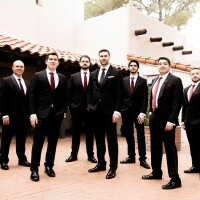 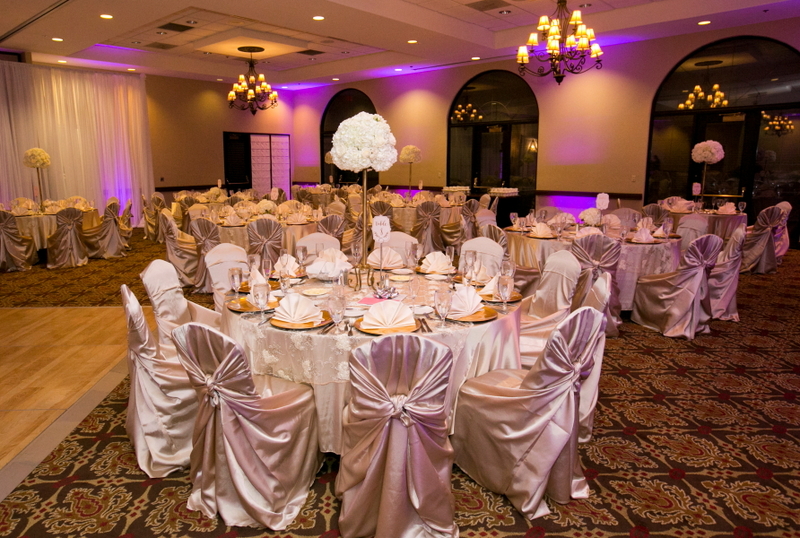 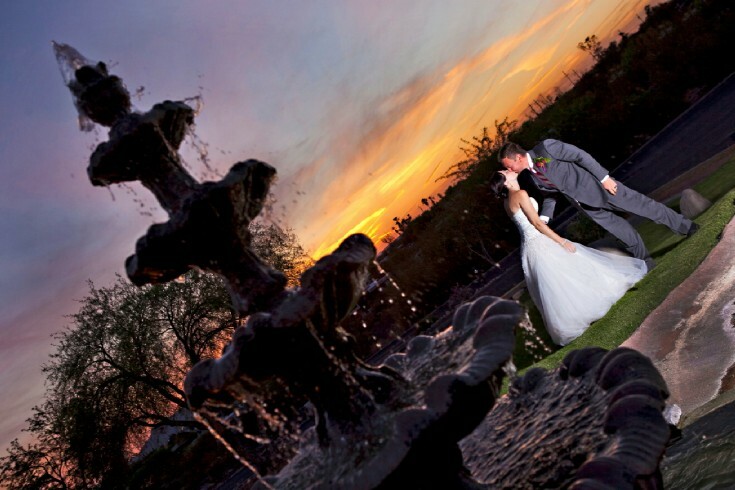 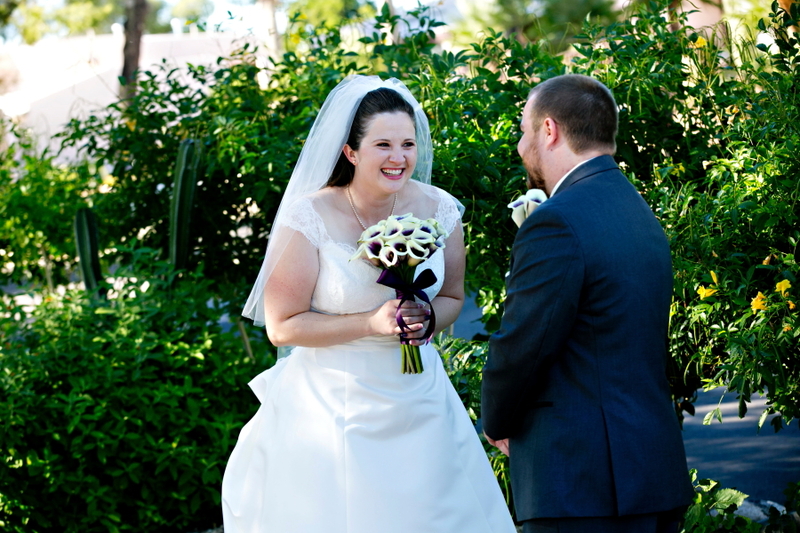 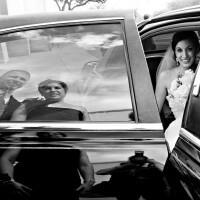 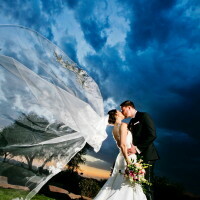 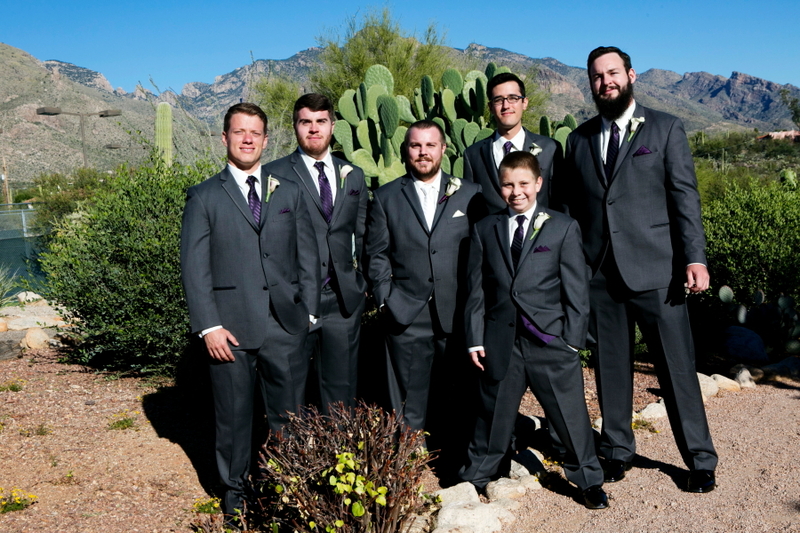 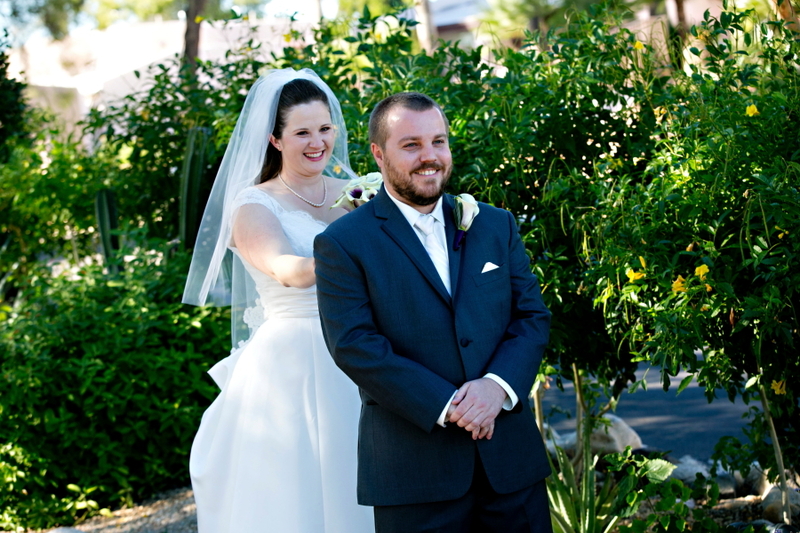 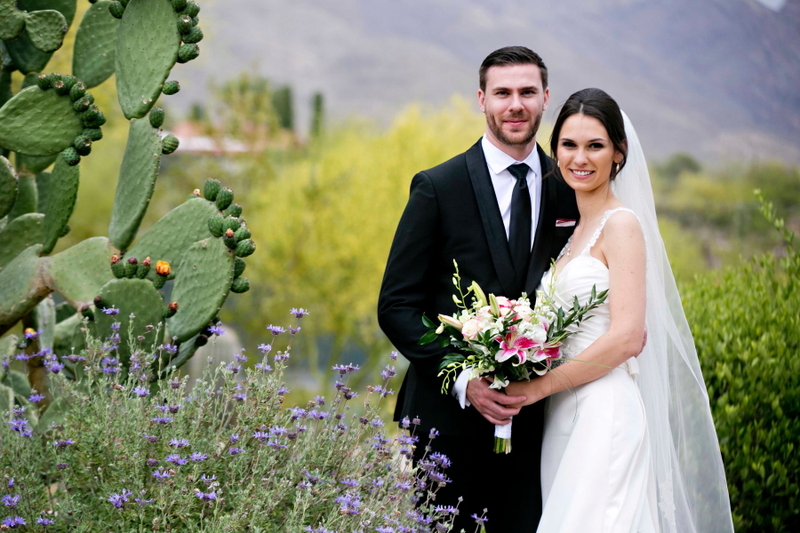 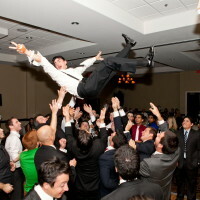 Westward Look is Tucson’s premier wedding Resort venue. 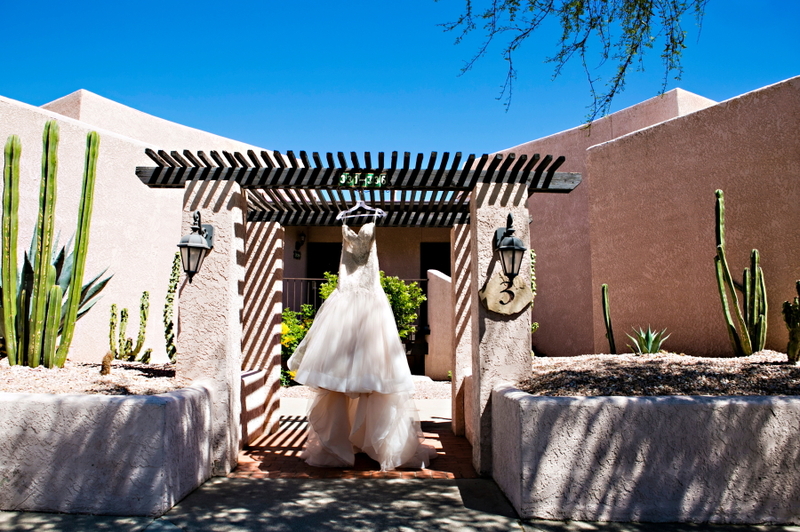 Westward Look combines Southwestern charm with contemporary luxury. 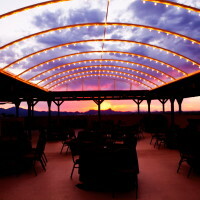 Something Blue loves to find all the little nooks and crannies where we find spectacular views of the mountains, desert, sunset or city lights. 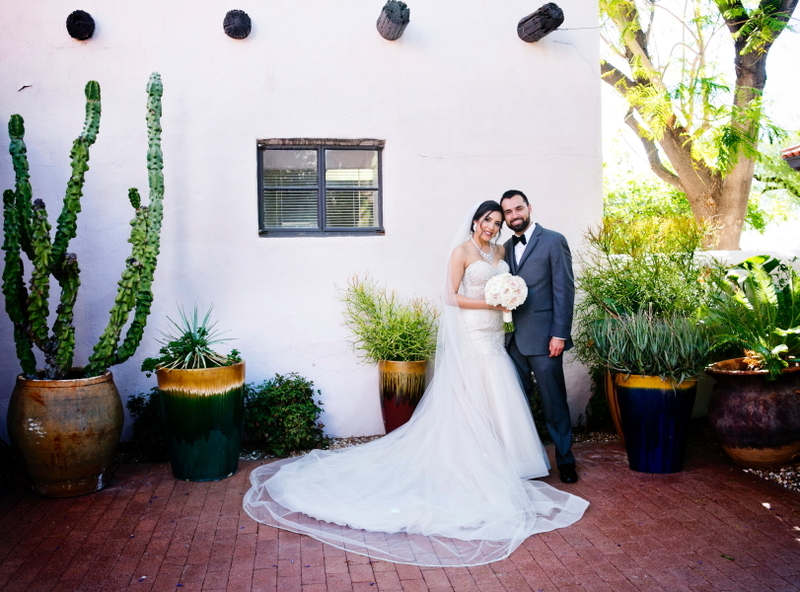 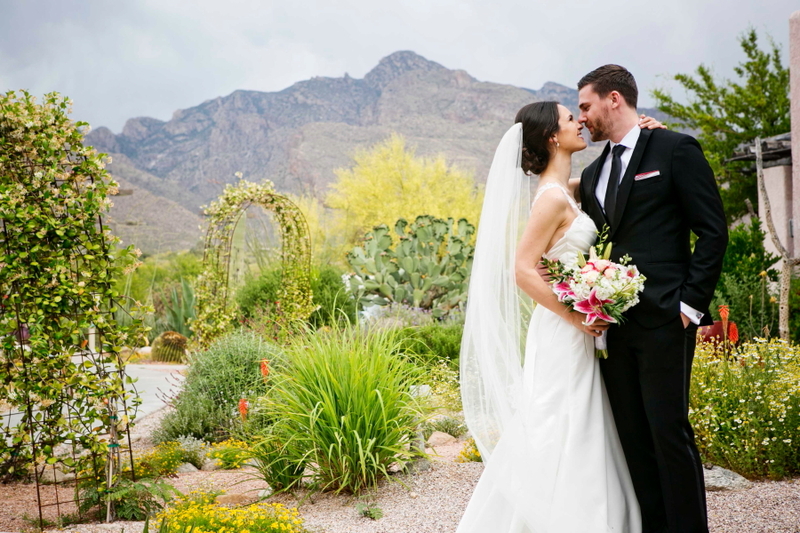 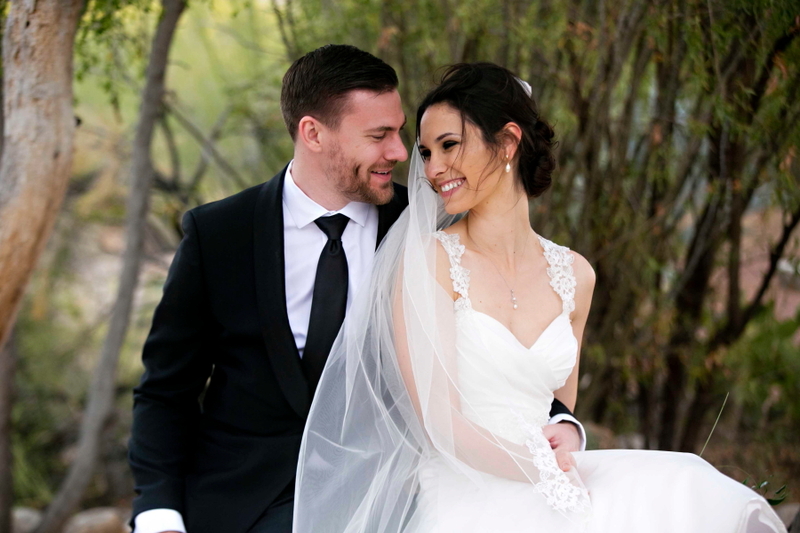 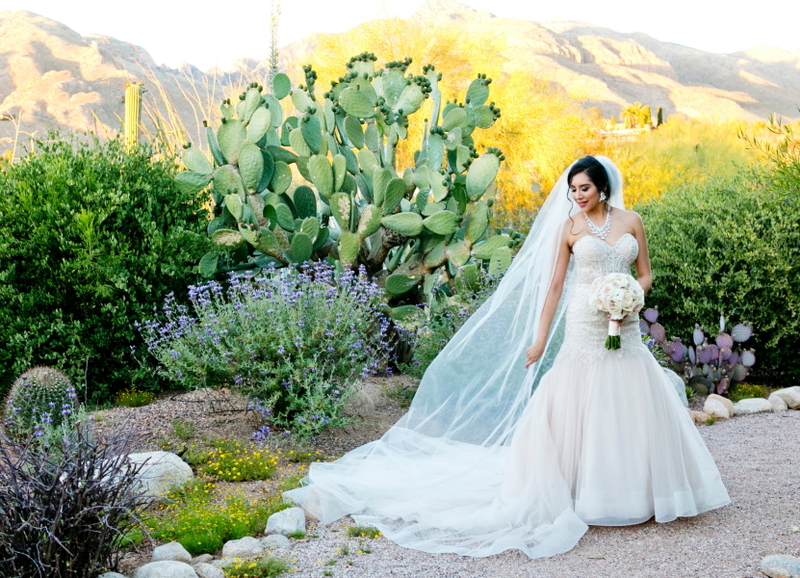 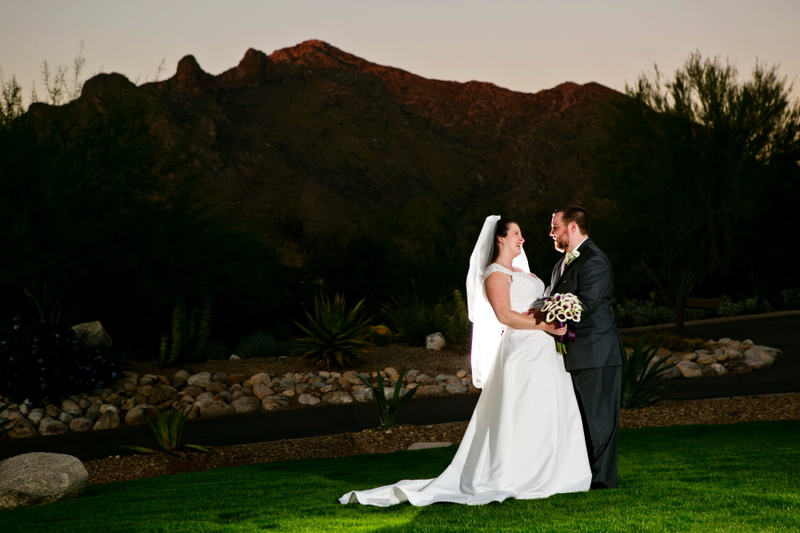 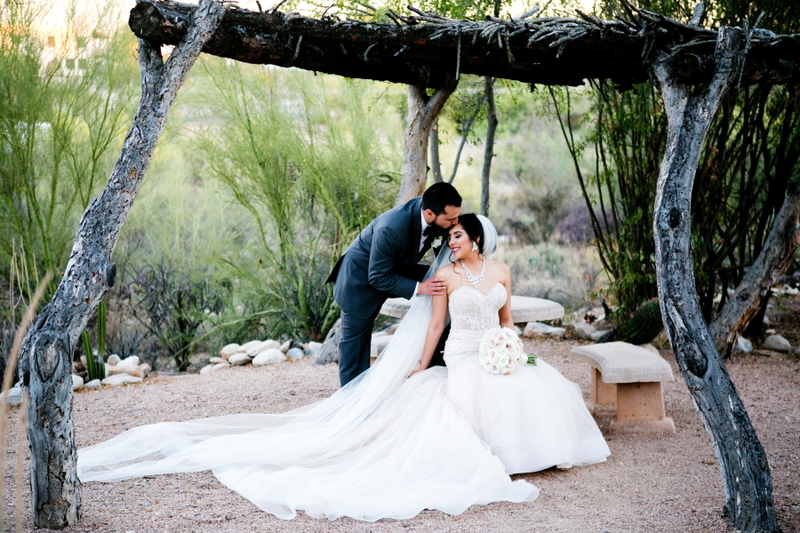 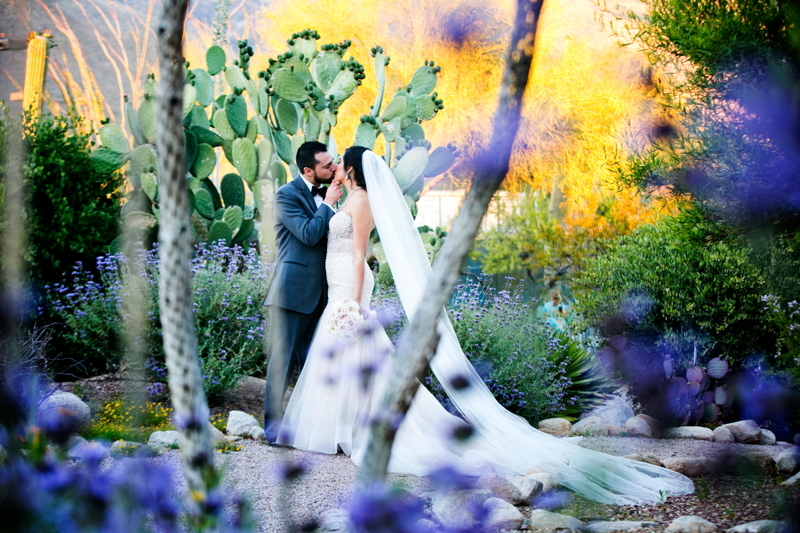 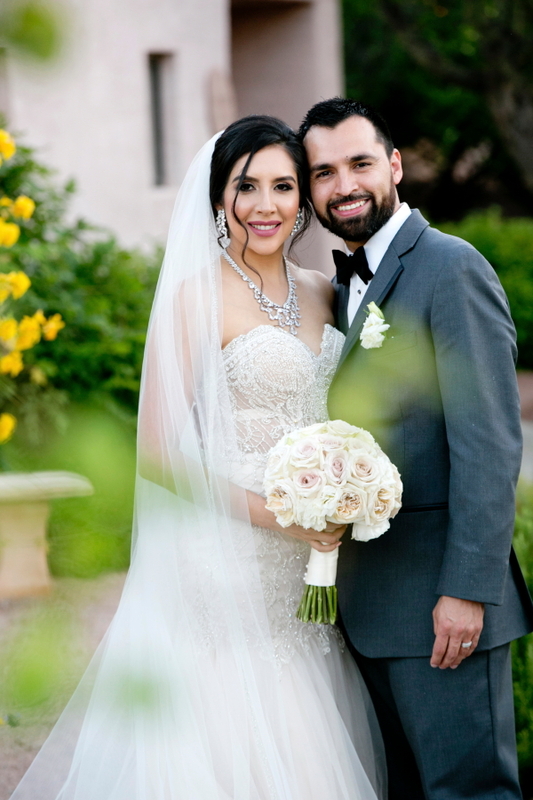 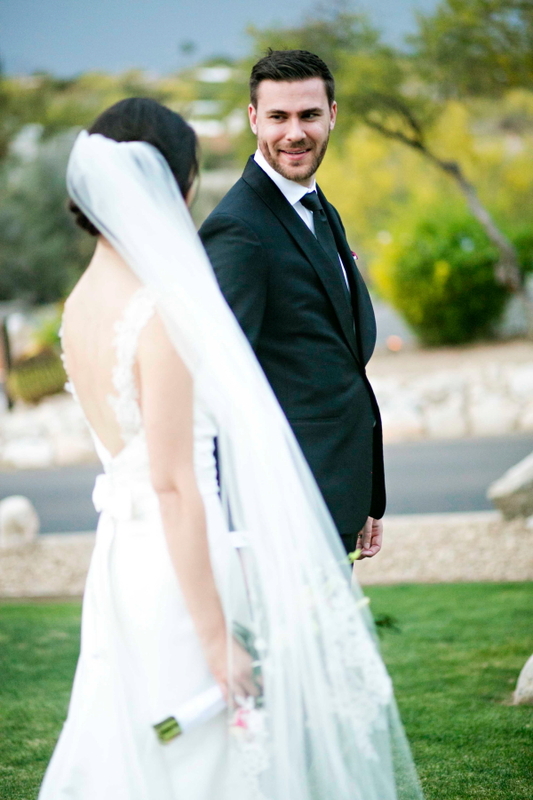 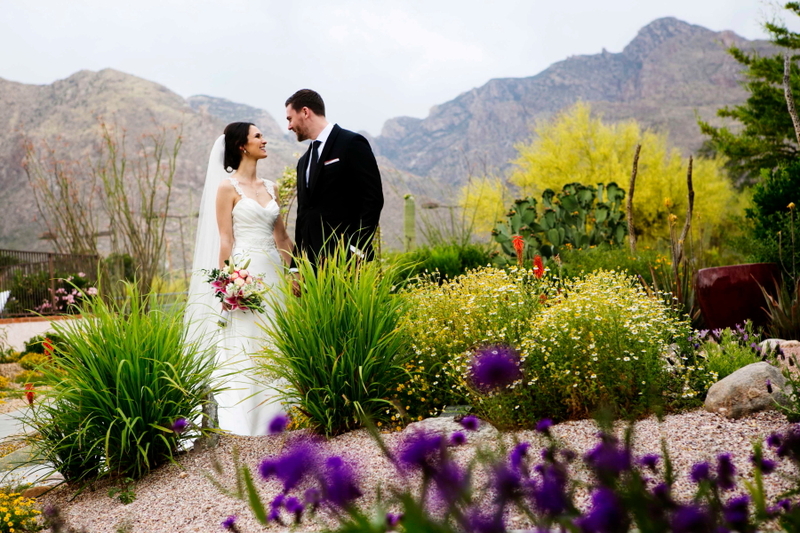 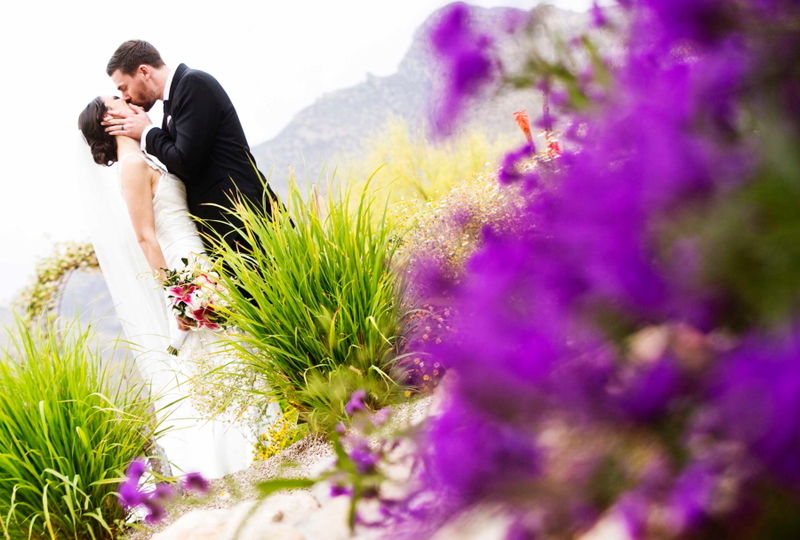 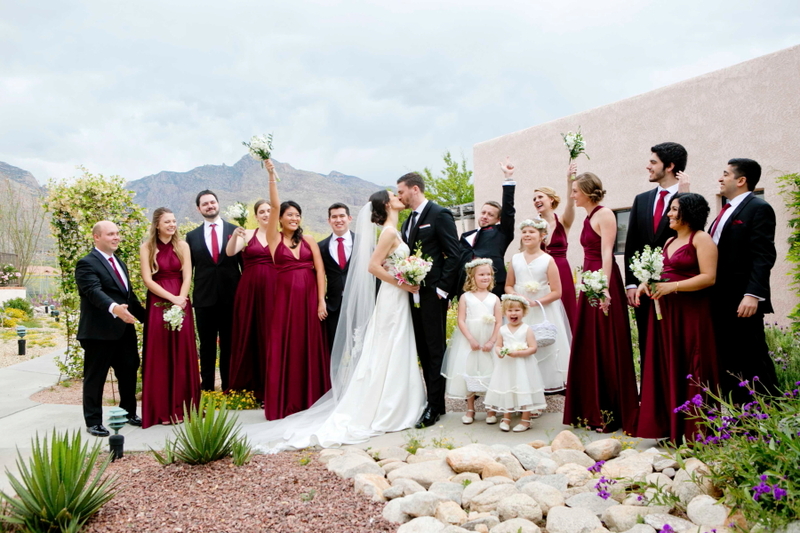 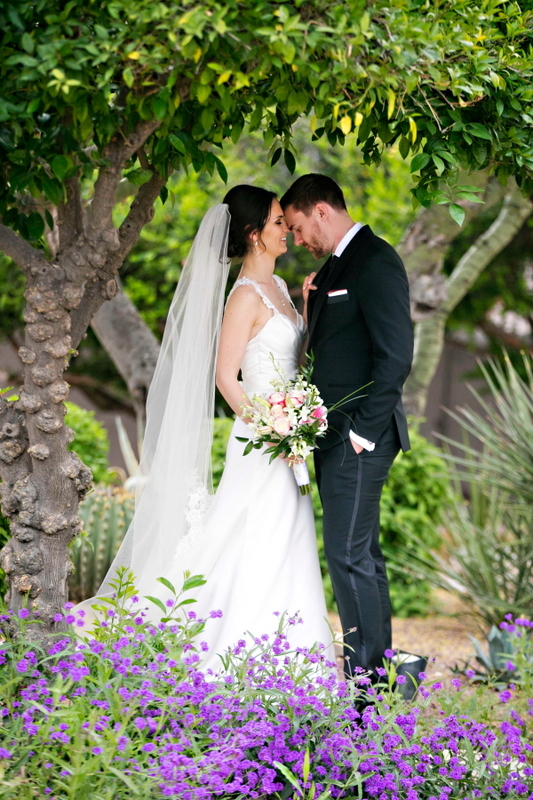 This Tucson wedding venue nestled at the base of the stunning Catalina Mountain. 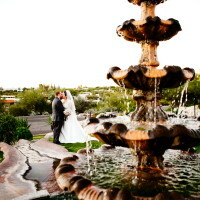 It is surrounded by acres of stunning desert landscape that screams the colors of the desert. 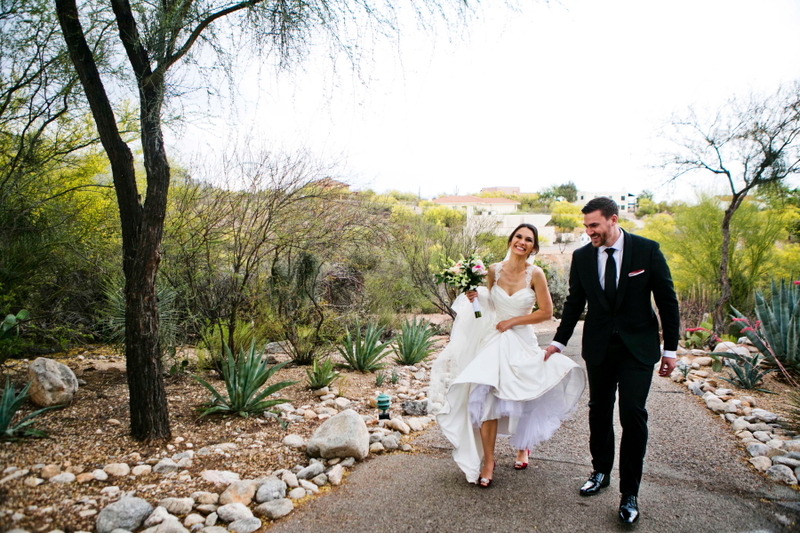 We love to have our couples stroll down interpretive nature trails. 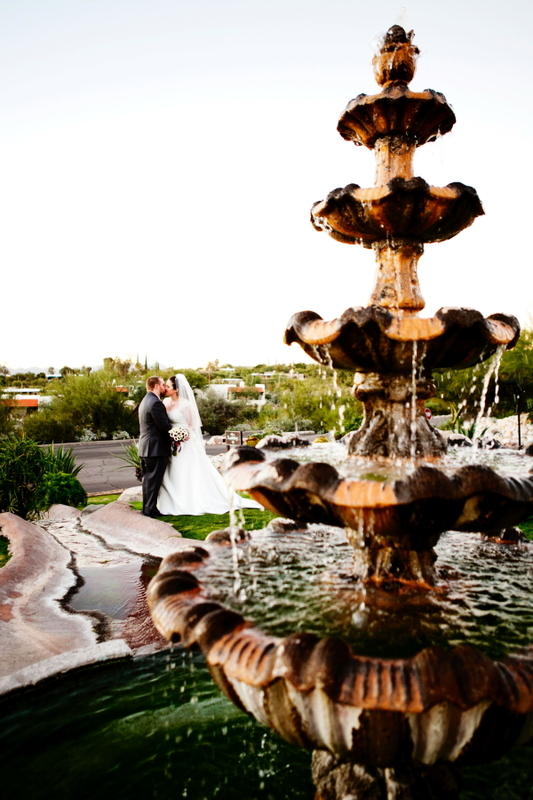 They even have a Labyrinth on the grounds. 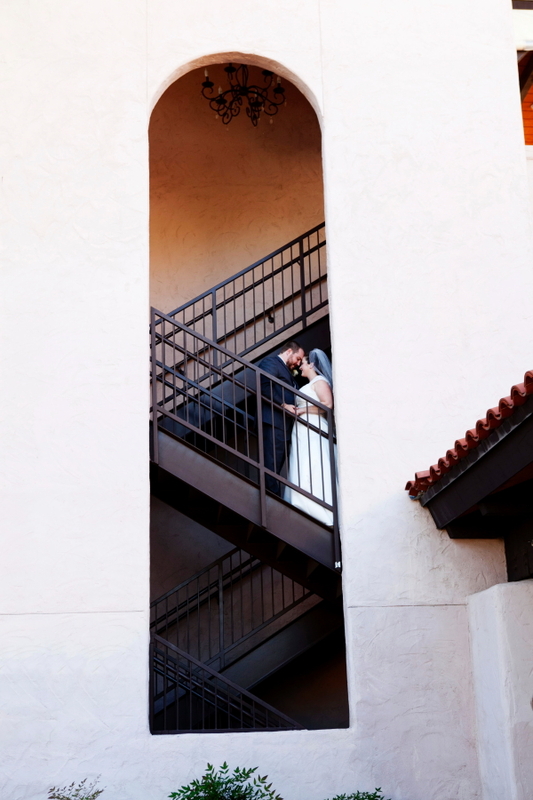 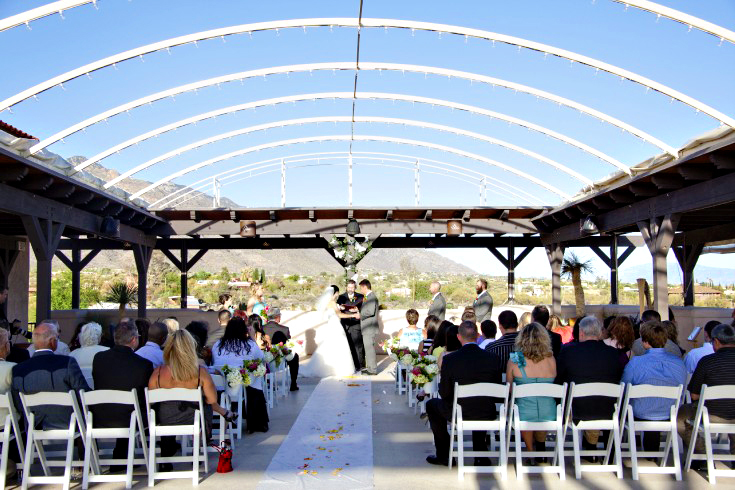 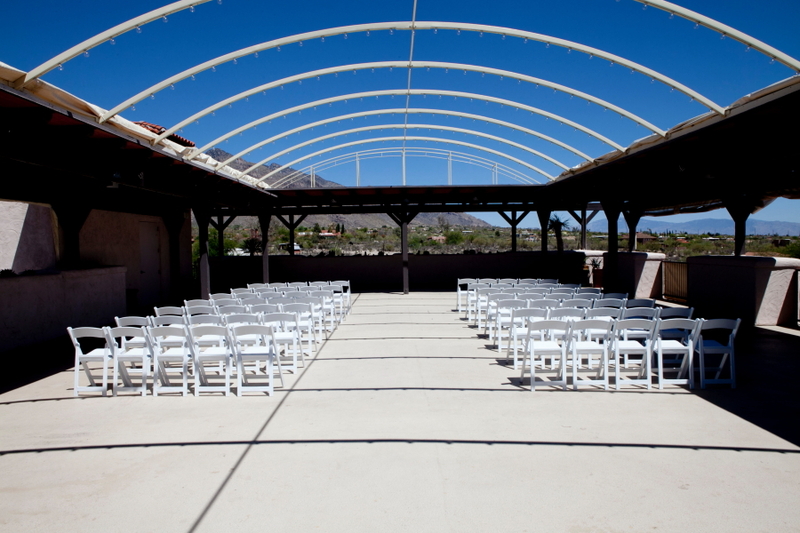 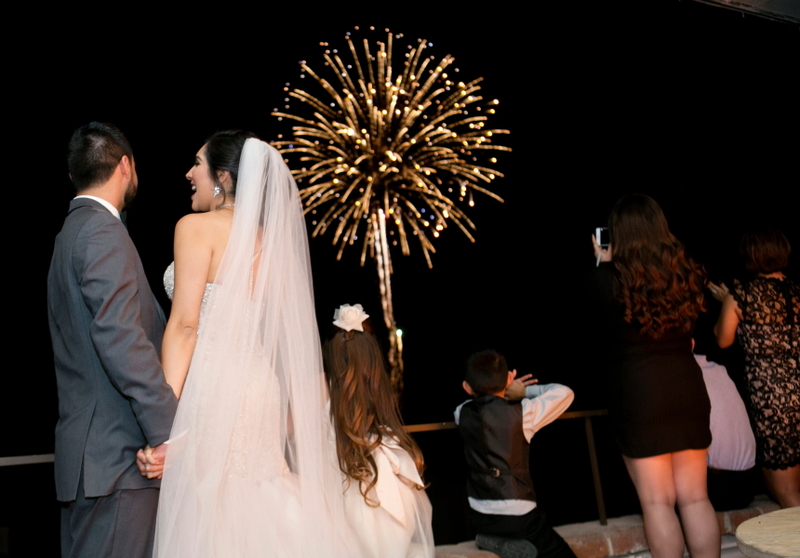 The Sonoran Rooftop at Westward Look has spectacular views of the Santa Catalina Mountains and is perfect location for your ceremony. 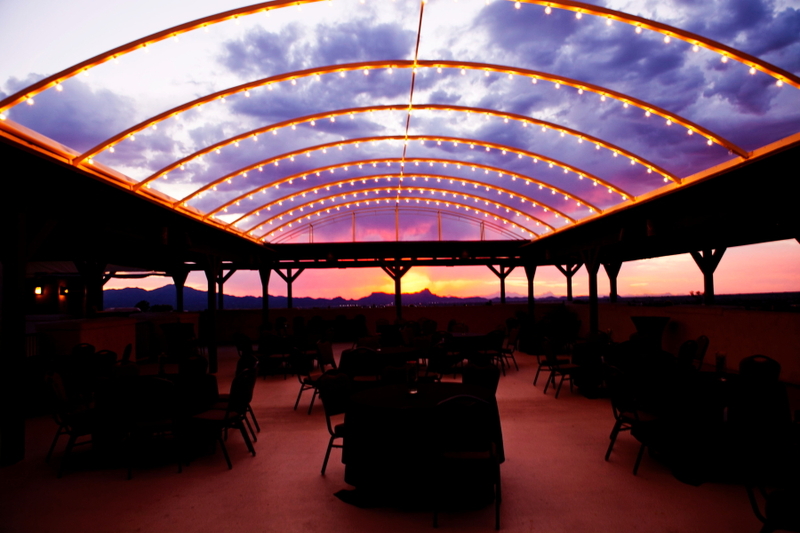 The sky is your rooftop. 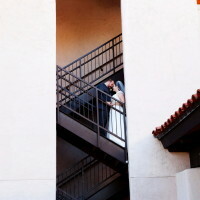 Once the ceremony is over guests stroll on down below for cocktails and reception. 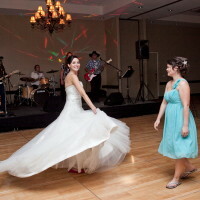 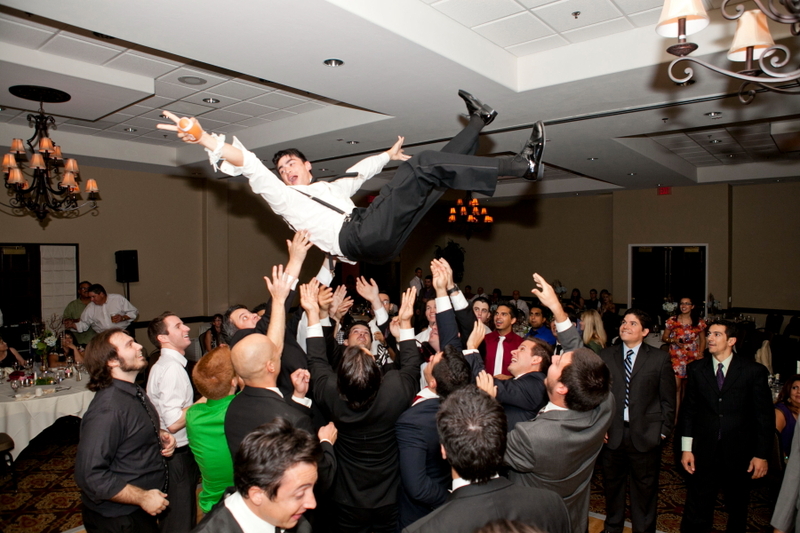 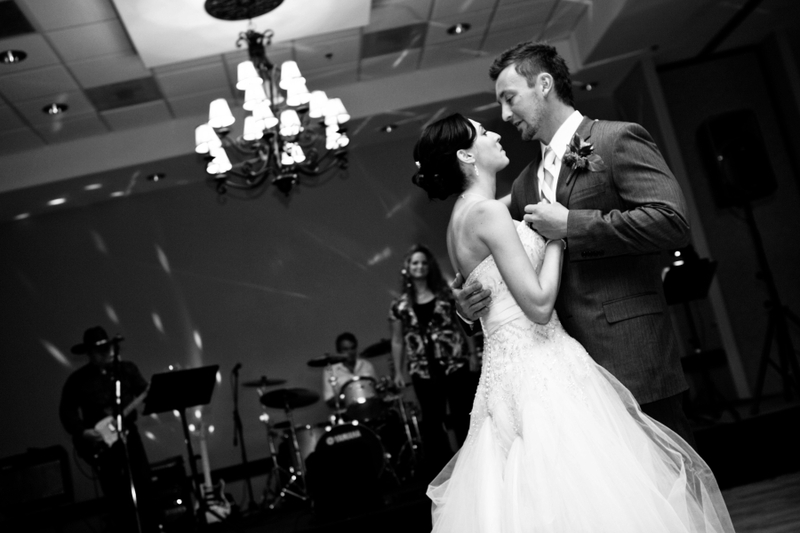 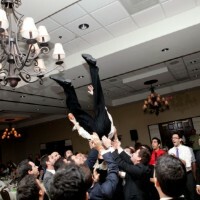 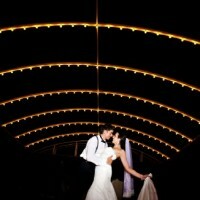 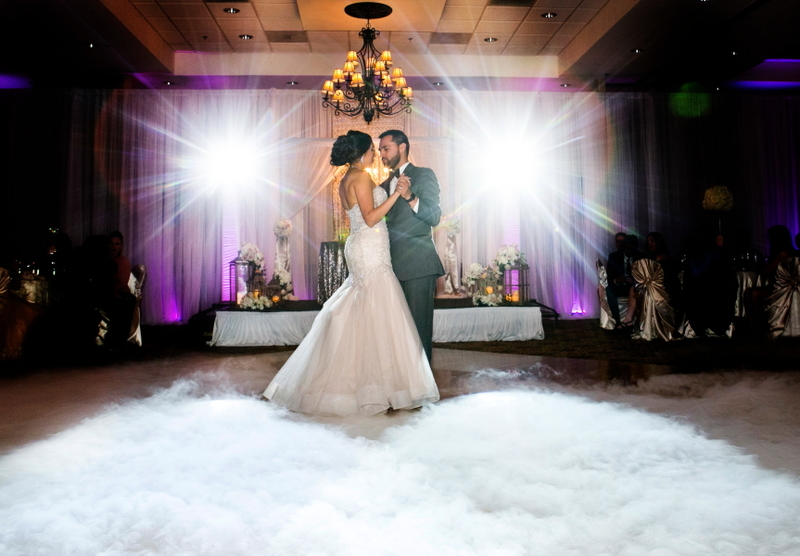 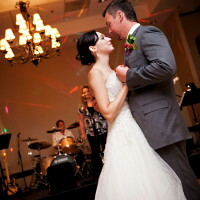 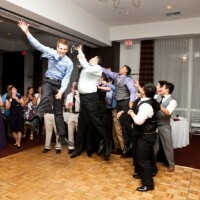 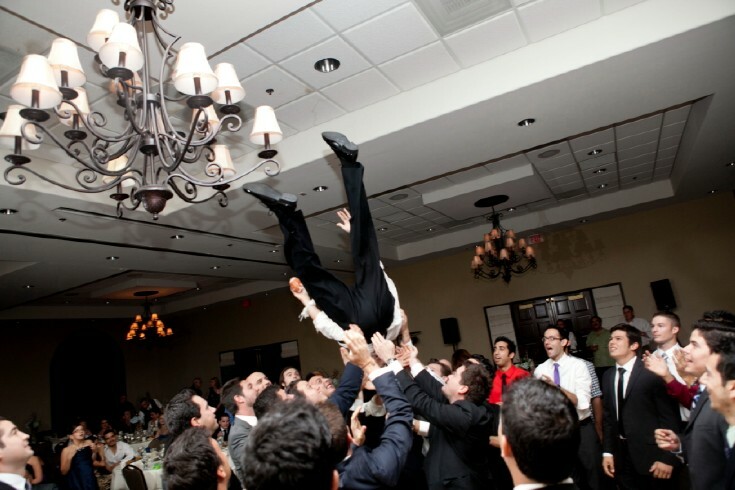 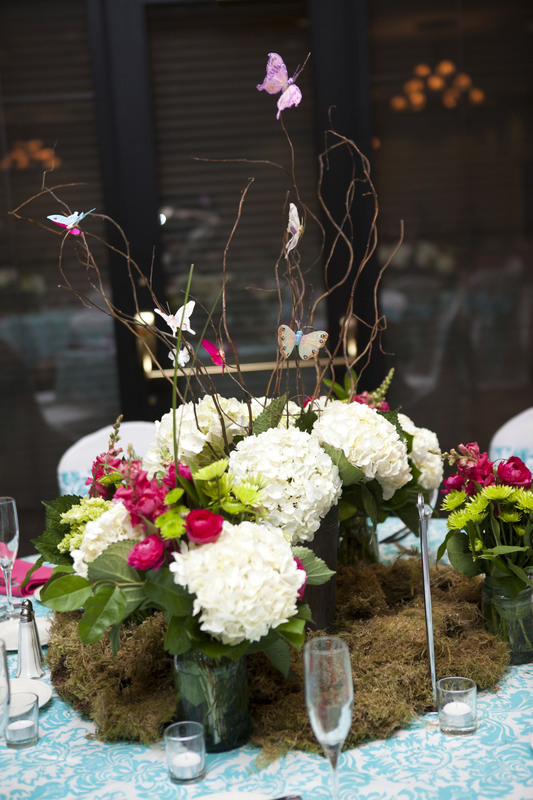 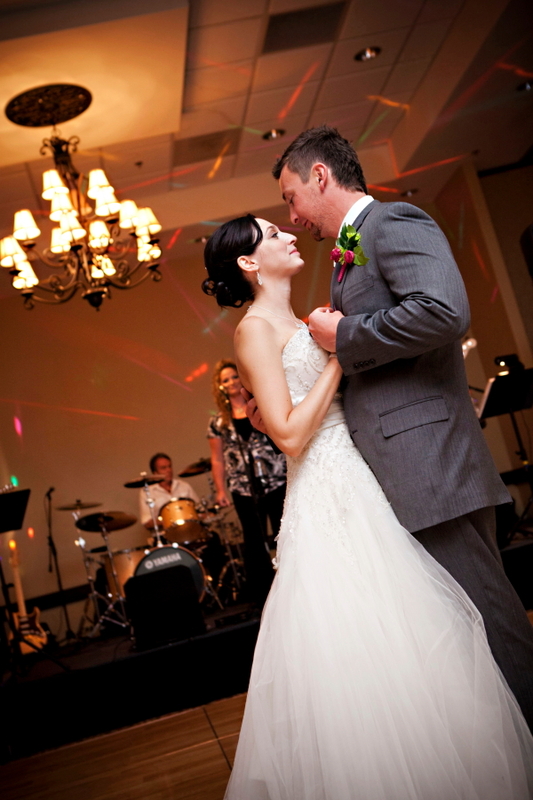 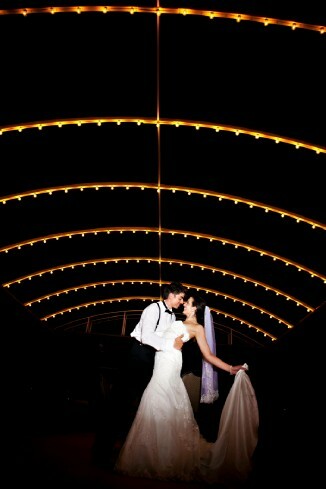 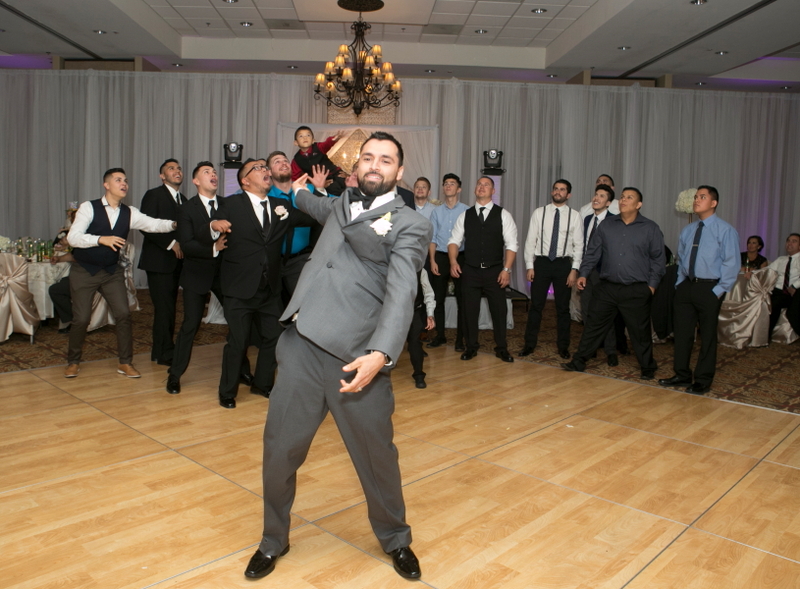 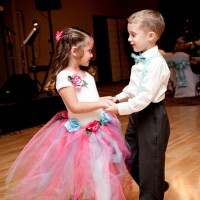 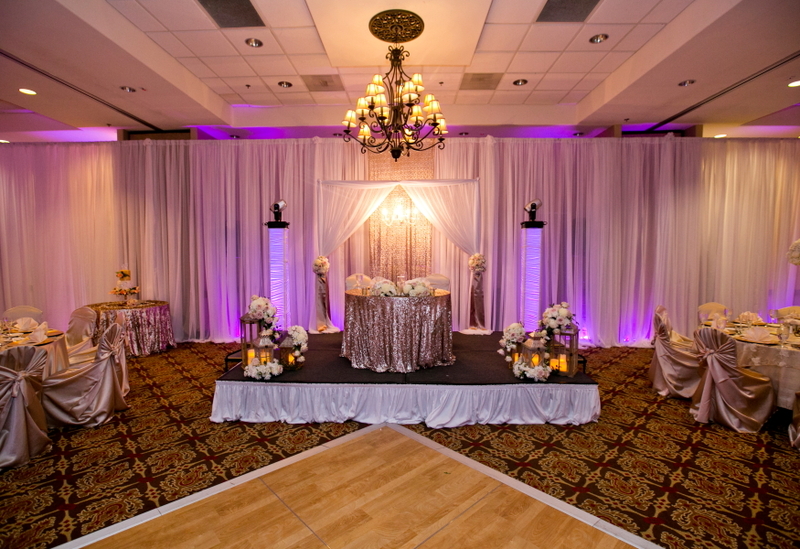 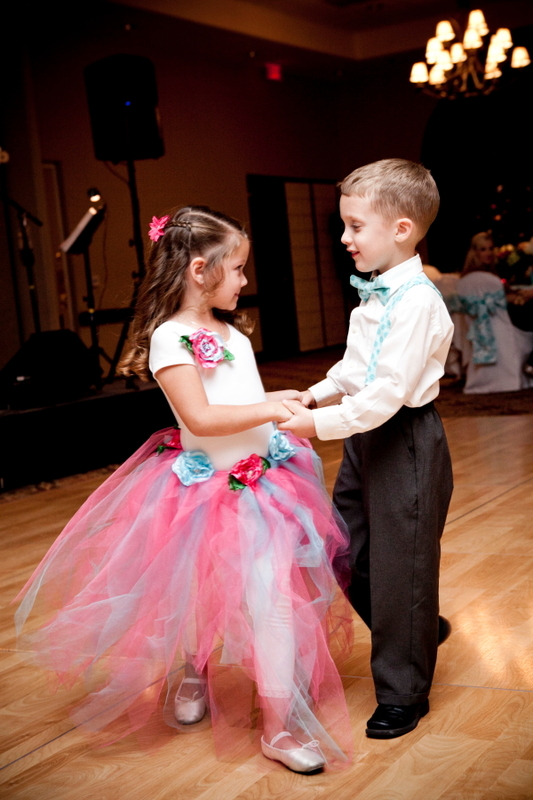 We suggest you ask your DJ for colorful up lighting in the reception to increase the ambiance. 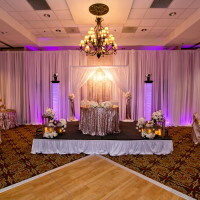 Fantastic Five Entertainment has one of the best set ups we have seen. 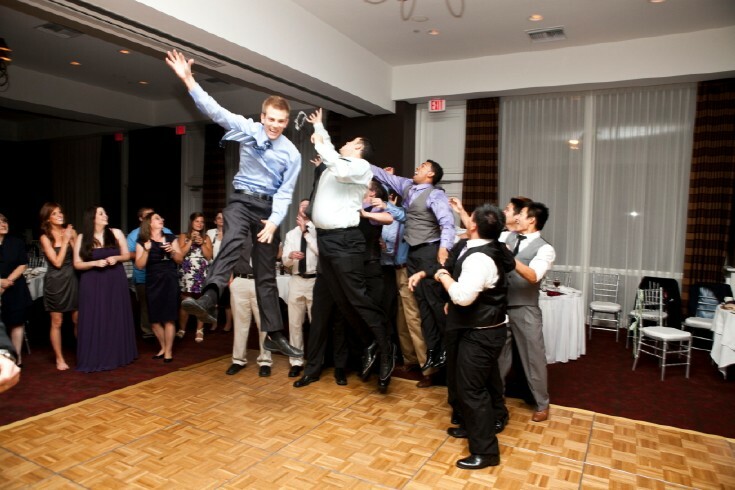 Please ask them for dancing on clouds as an add on. 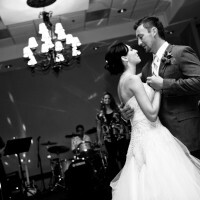 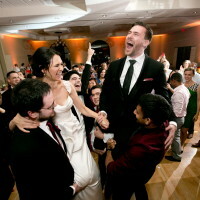 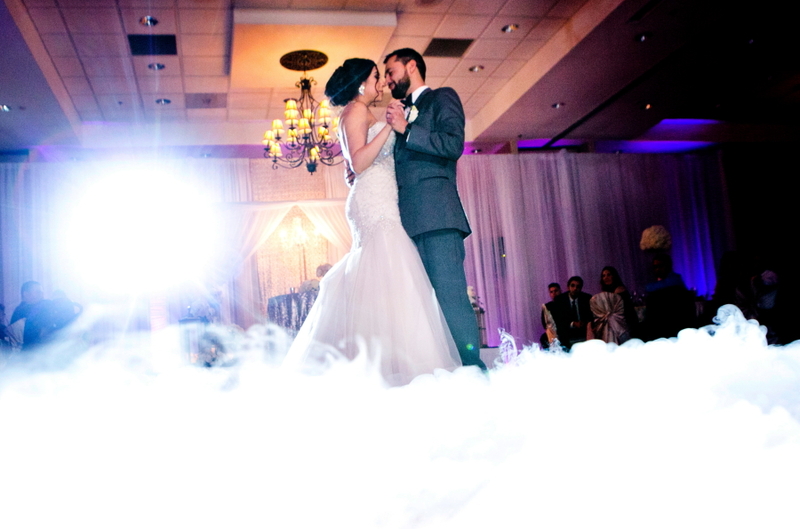 The most romantic and dramatic first dance ever. 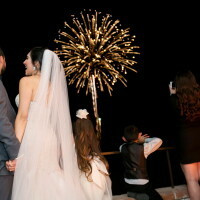 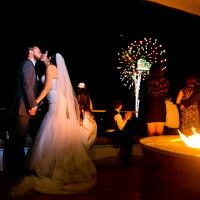 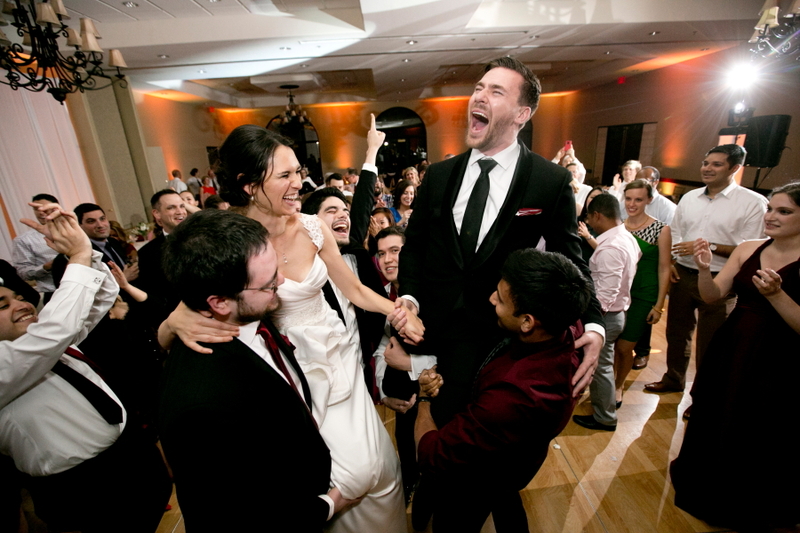 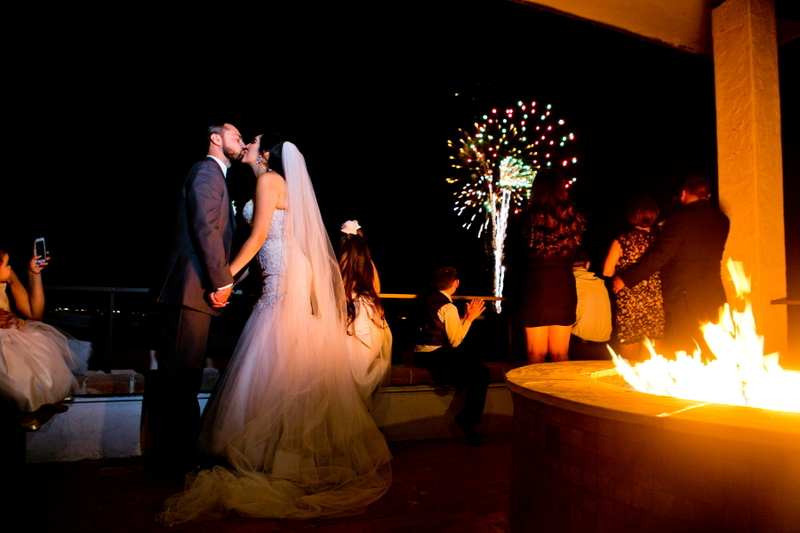 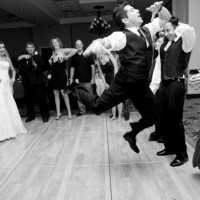 If you have a flare for dramatics, I would suggest requesting to add Fireworks and surprise your guests. 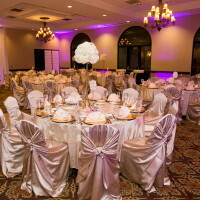 It will wow your guest and create impressive and breathtaking memories. 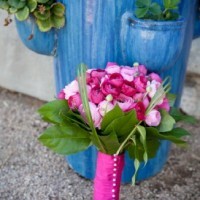 Something Blue has found that there are different plants and dramatic backgrounds through out the year. 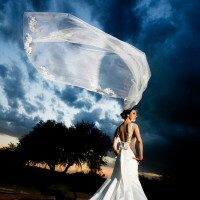 It is ever changing but always update. 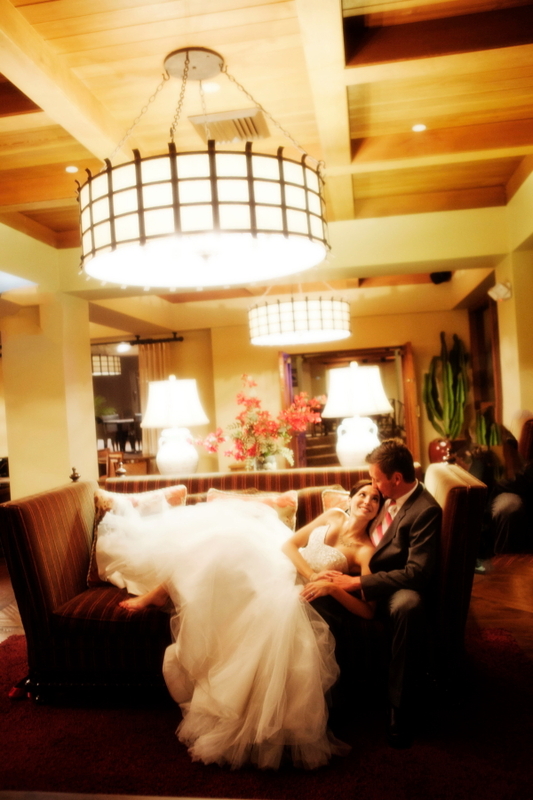 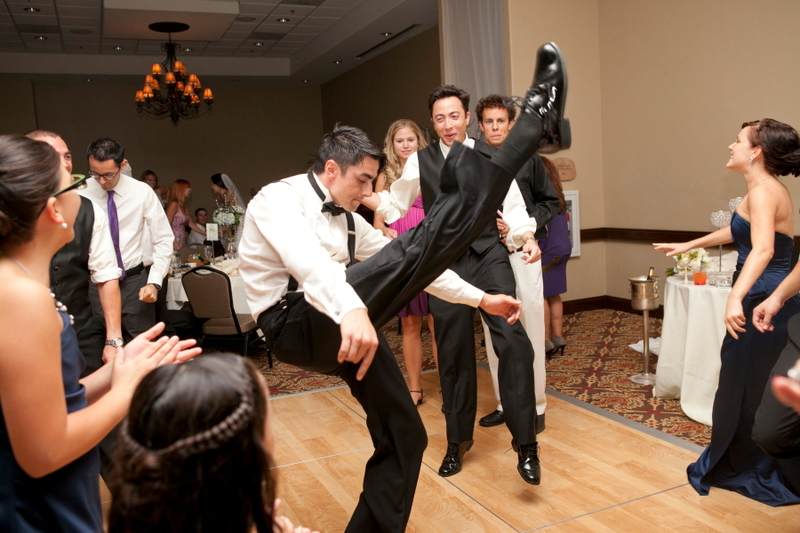 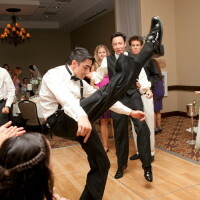 It is a wonderful location for your guests to rest their tired feet after a long night of dancing. 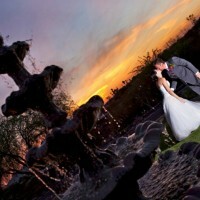 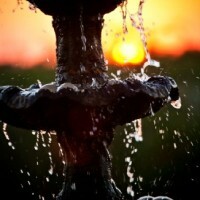 They will find that the Spa and restaurants are some of the best in Tucson. 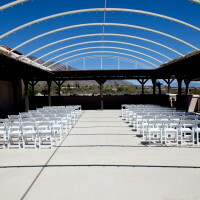 Guest can go pool side to get their tan on or just read a book. 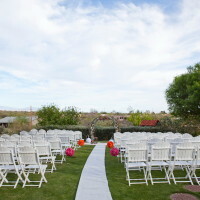 There are many little sitting locations through out the venue to sit and enjoy the view.